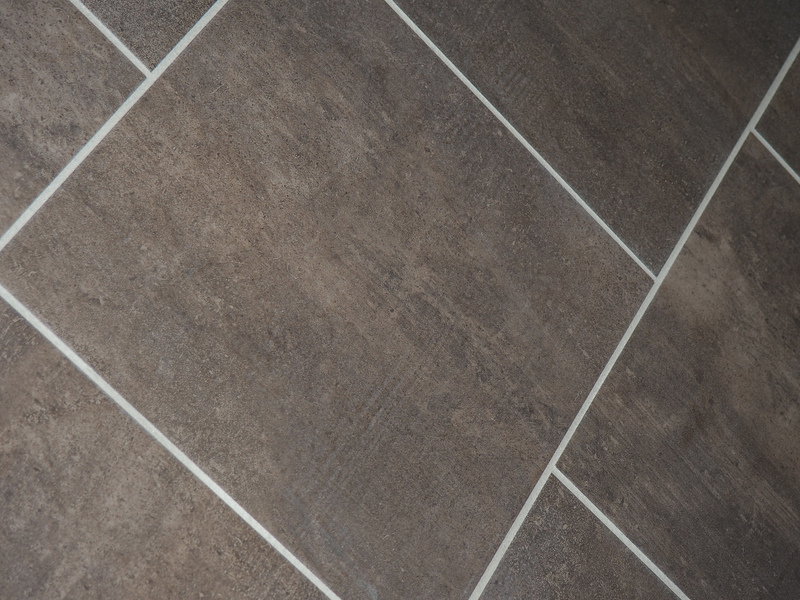 This tile comes in 12" x 24". 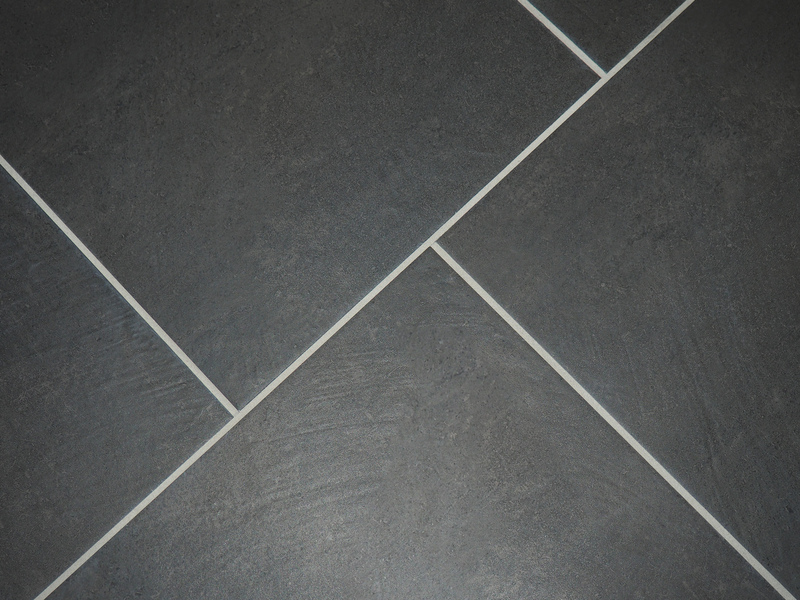 Shown with Delorean Grey grout. 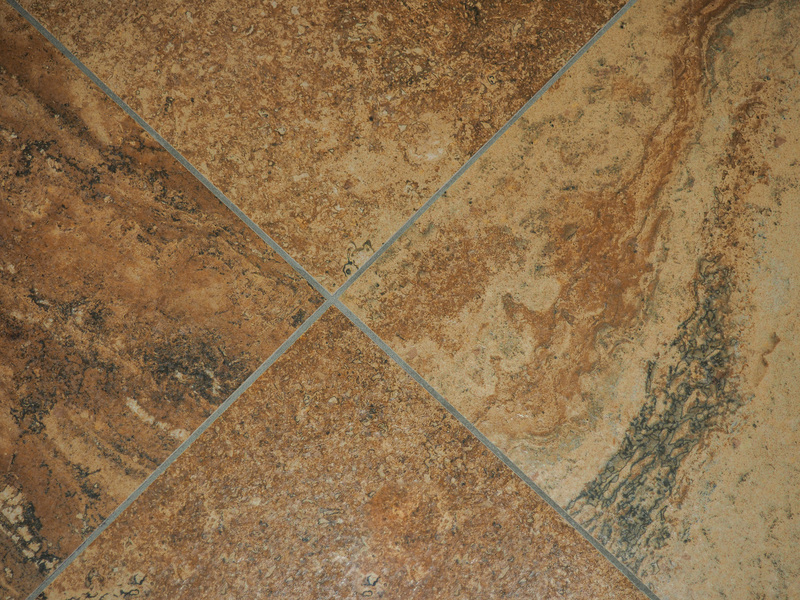 This tile comes in 24" x 24". 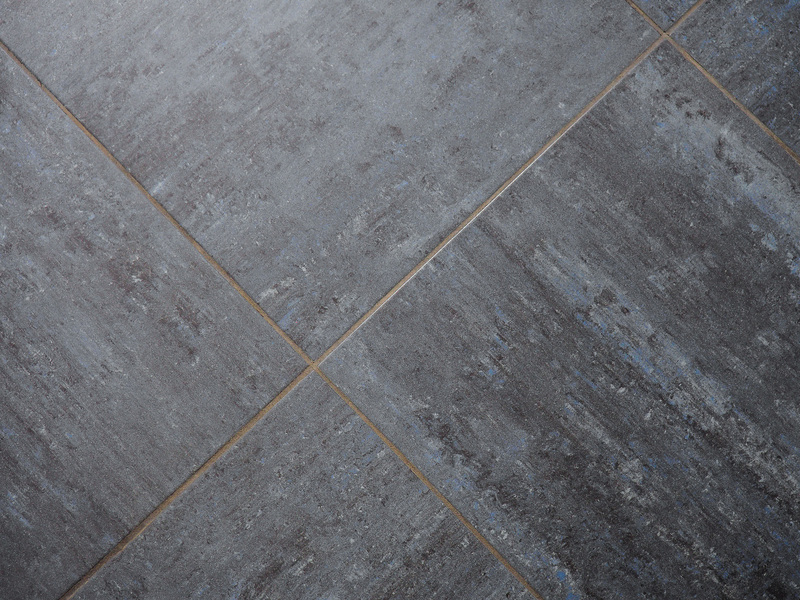 Shown with Delorean Grey grout. 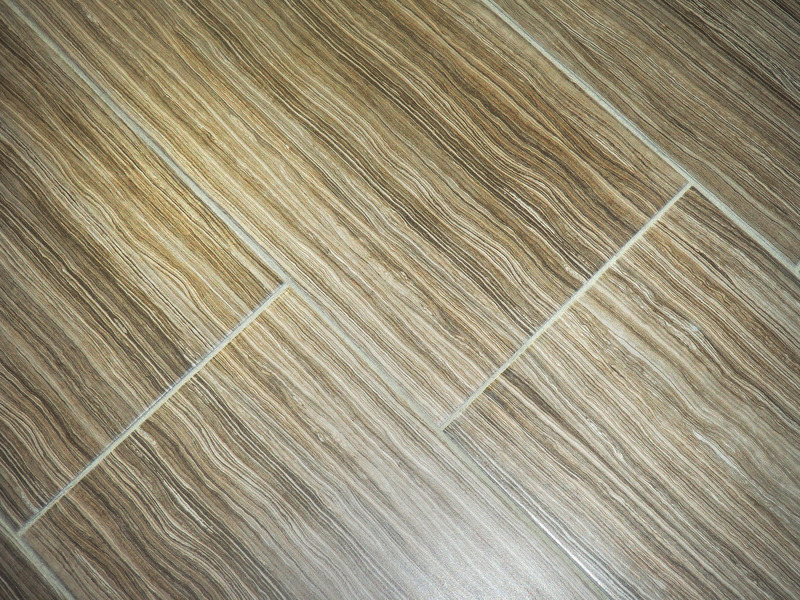 This tile comes in 12" x 12". 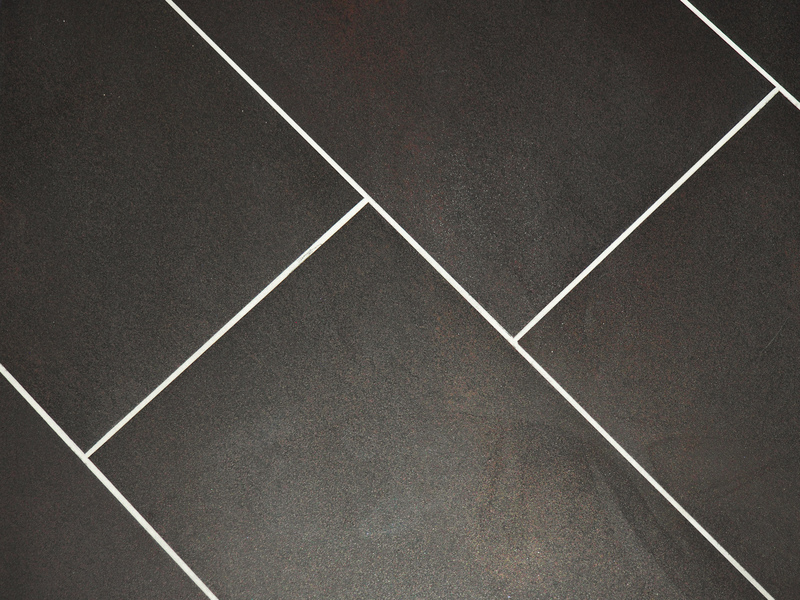 Shown with Delorean Grey grout. 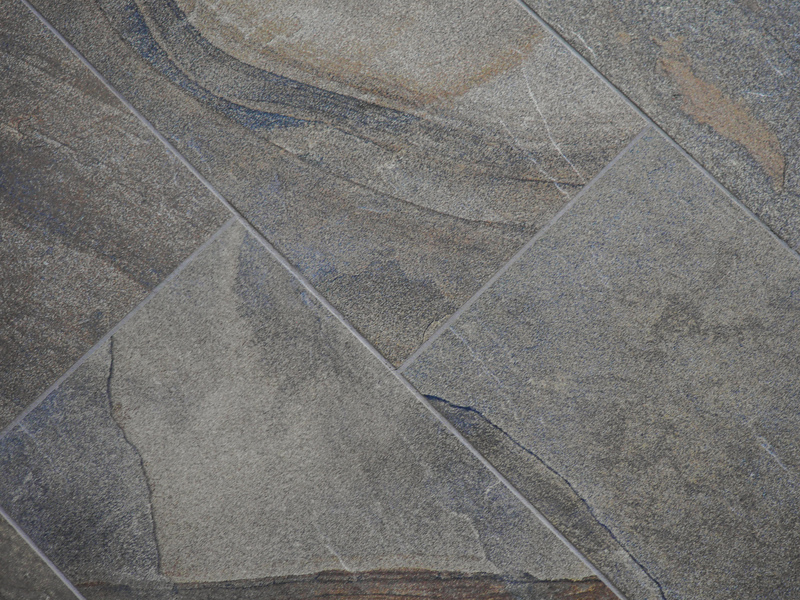 This tile comes in 6" x 24". 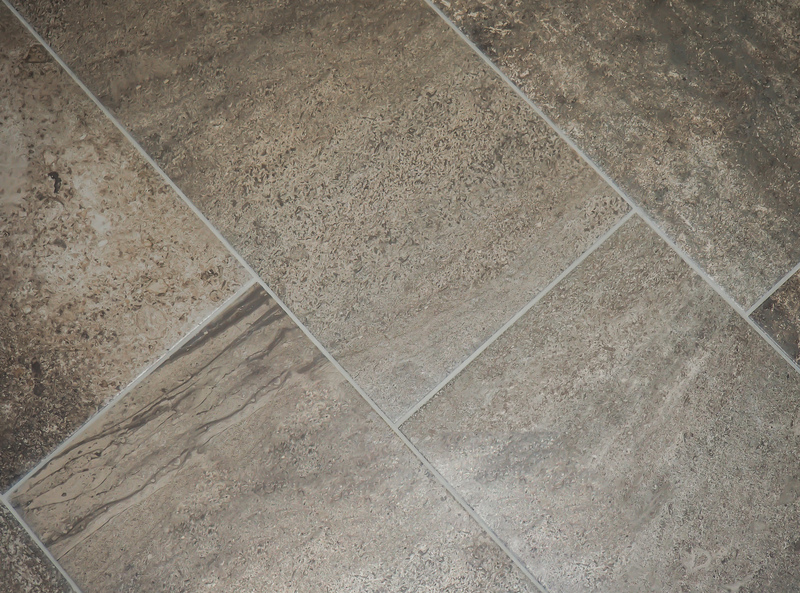 Shown with Delorean Grey grout. 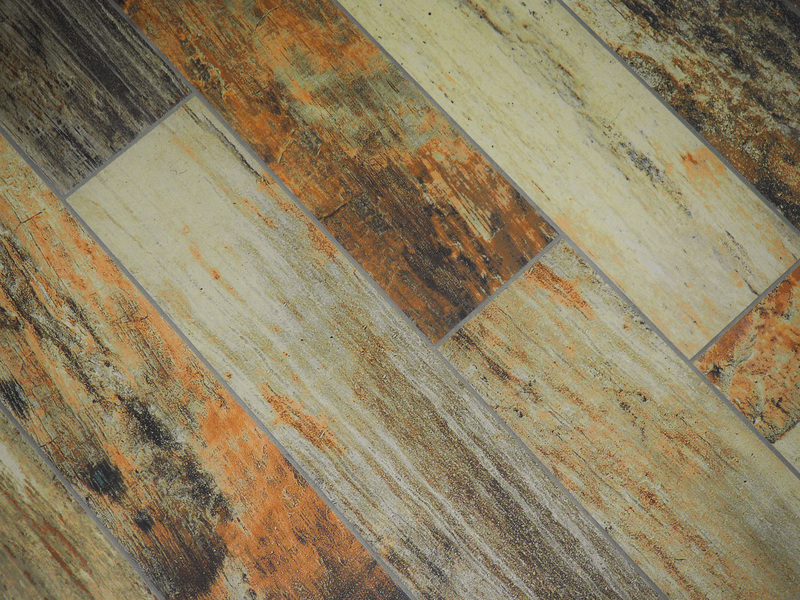 This tile comes in 8" x 48". 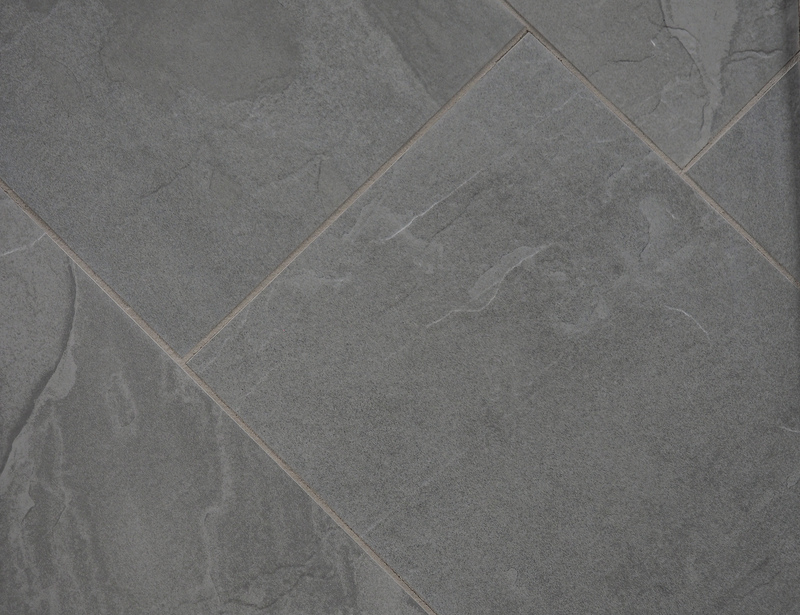 Shown with Delorean Grey grout. 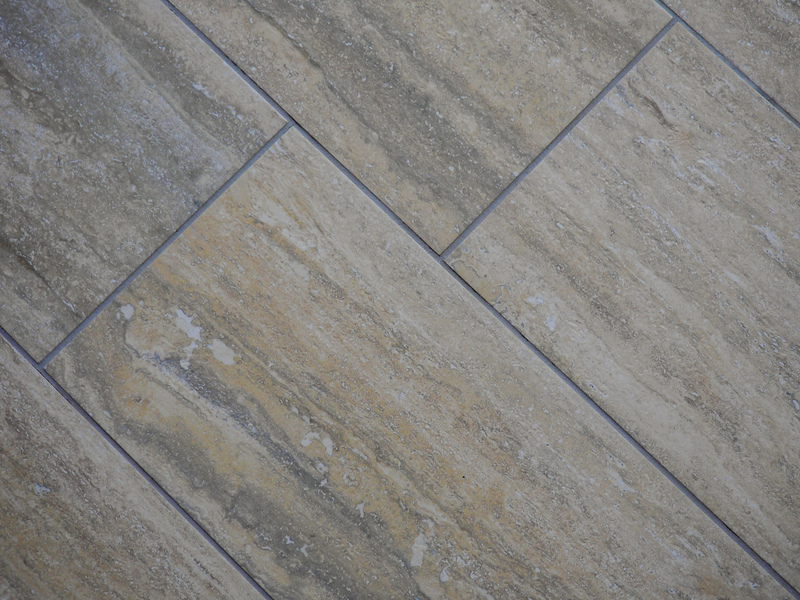 This tile comes in 12" x 24" and 12" x 12". 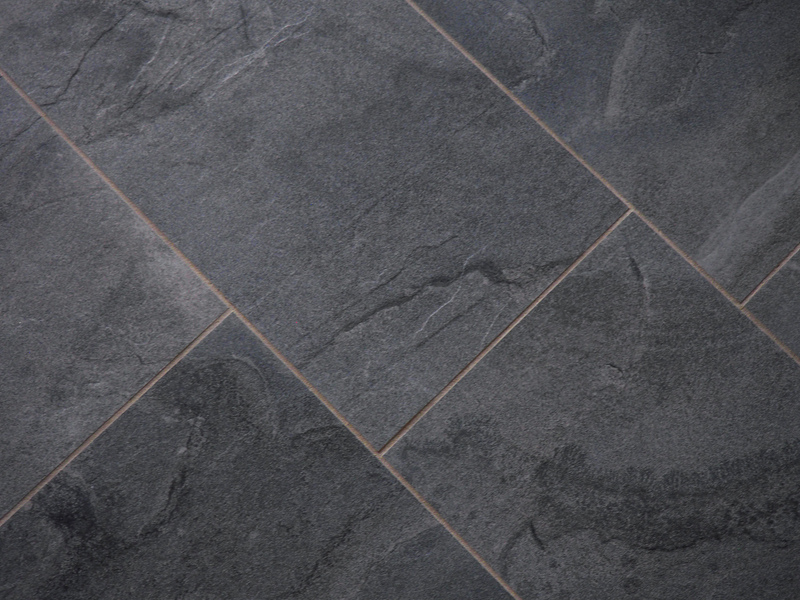 Shown with Delorean Grey grout. 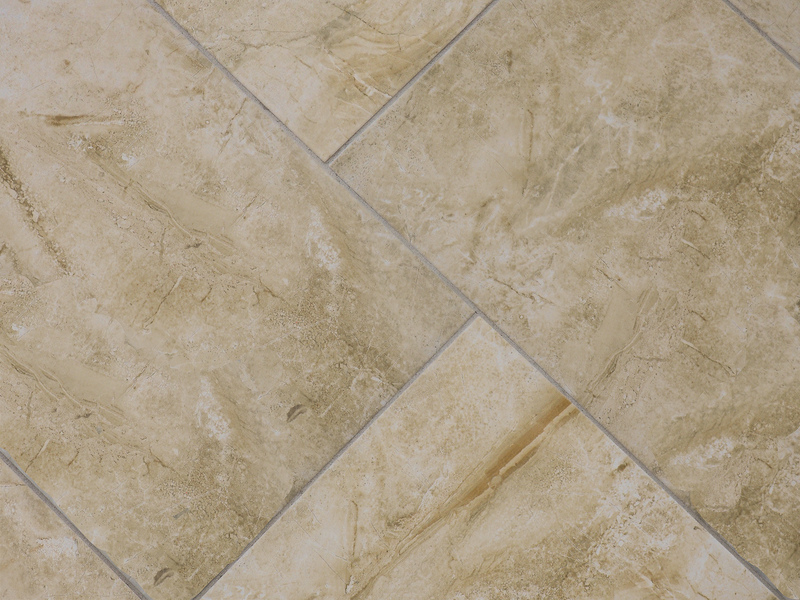 This tile comes in 12" x 24" and 12" x 12". 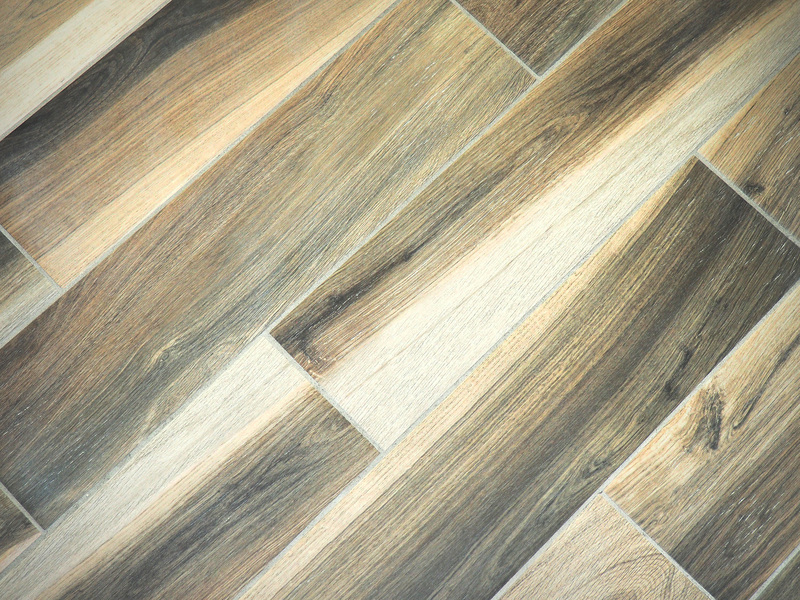 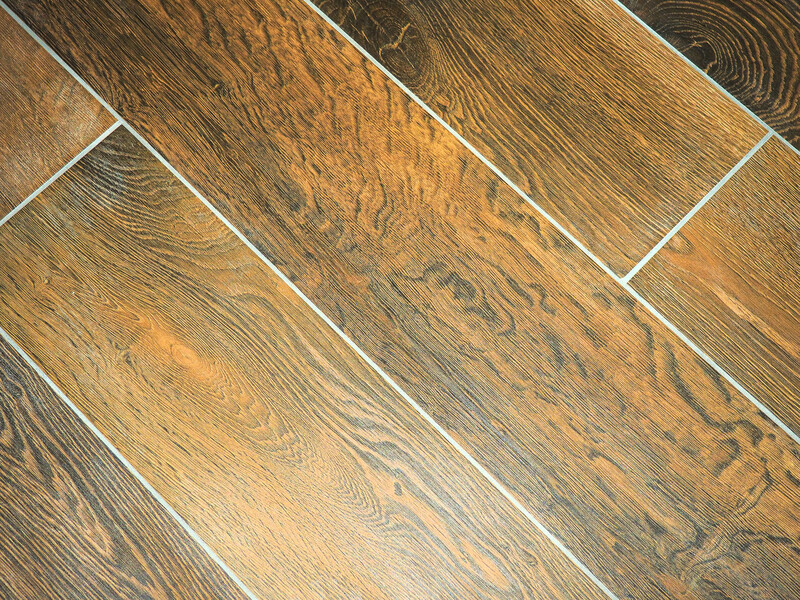 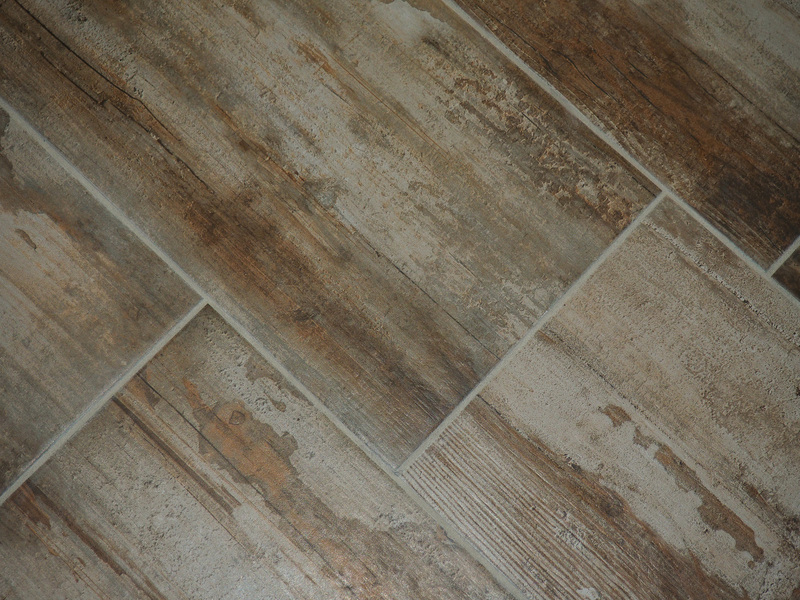 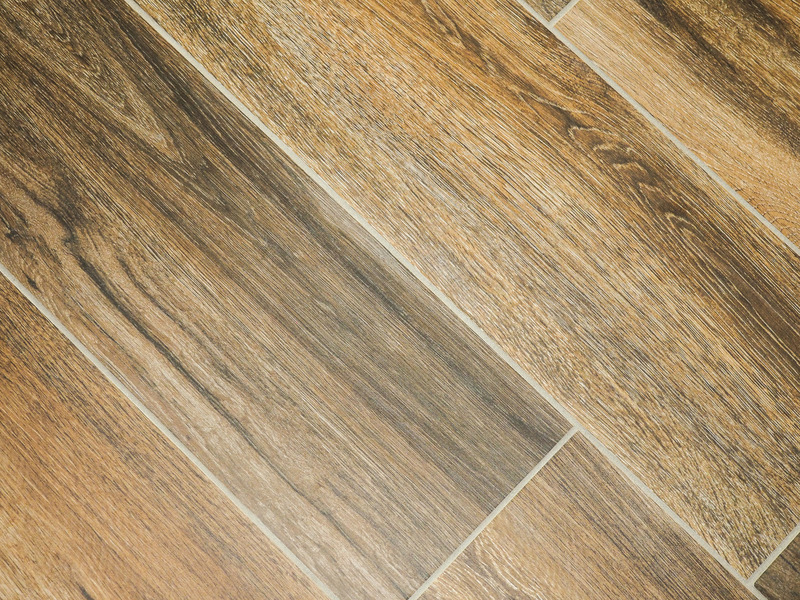 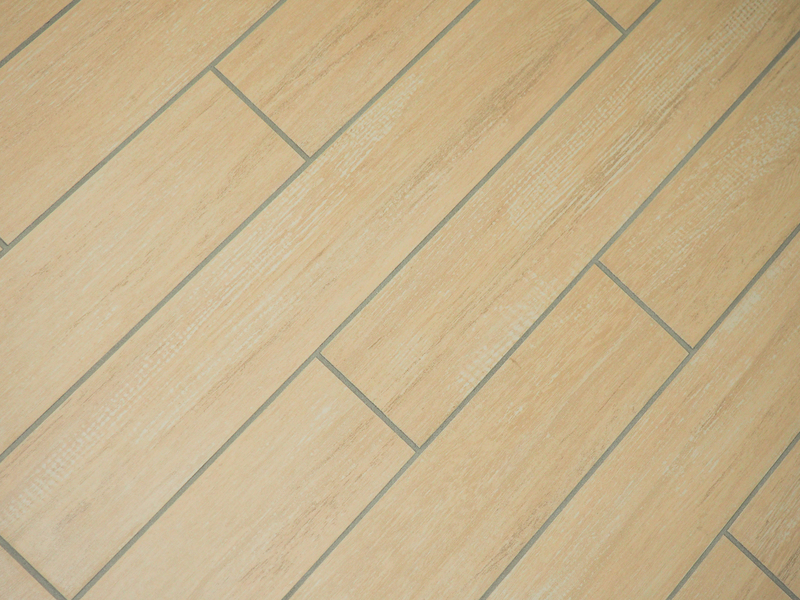 Shown with Kahlua grout. 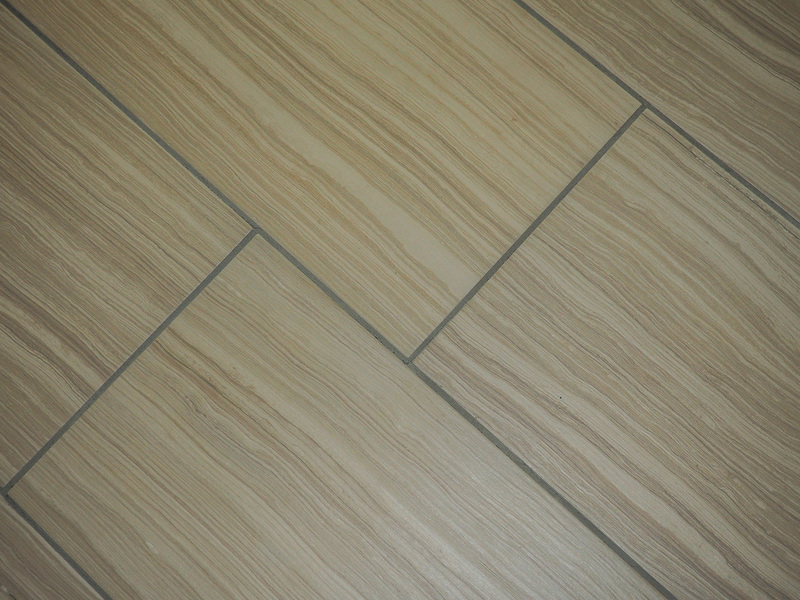 This tile comes in 4" x 24". 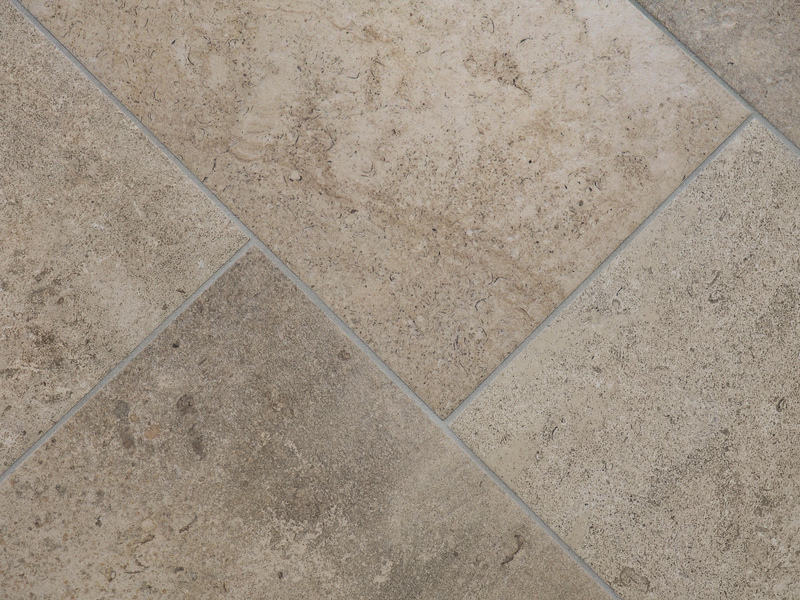 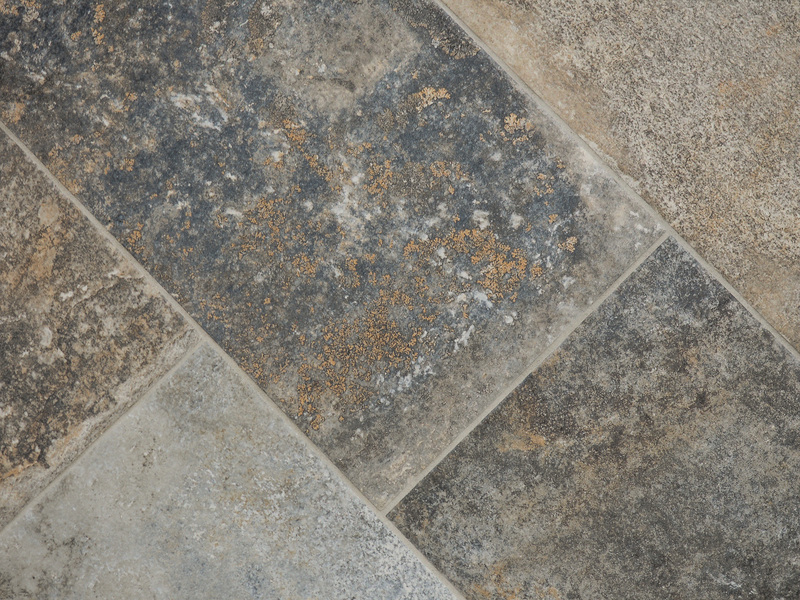 Shown with Natural grout. 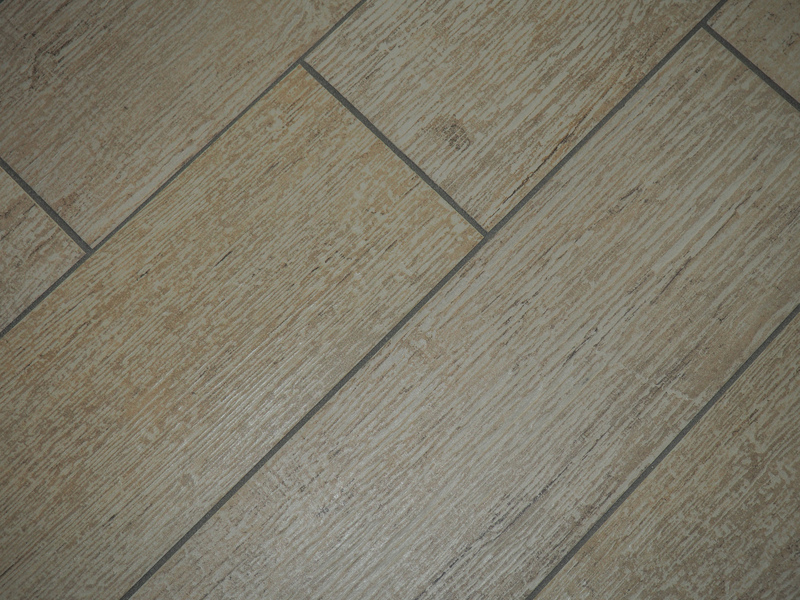 This tile comes in 18" x 18". 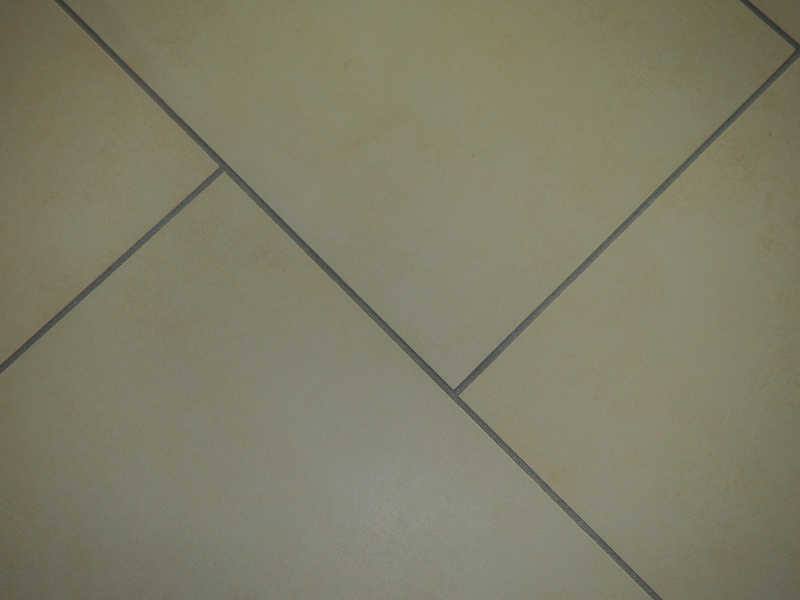 Shown with Shadow grout. 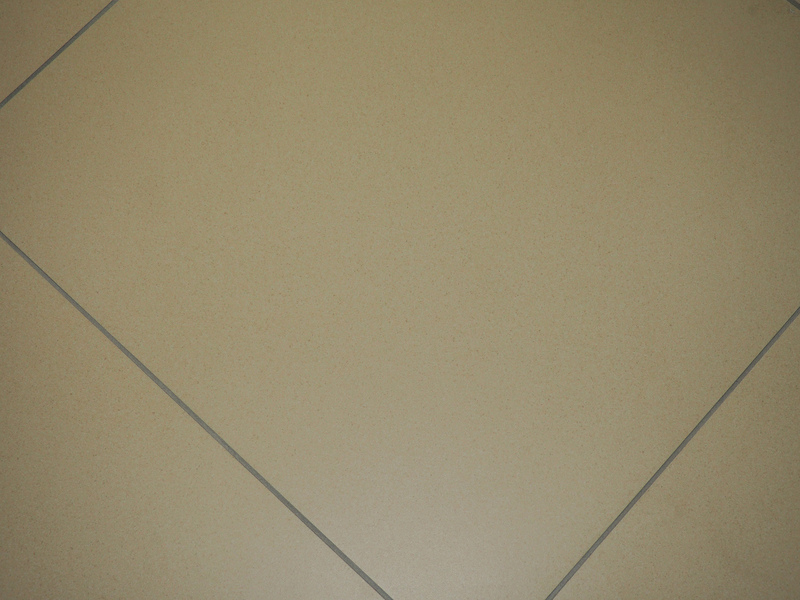 This tile comes in 12" x 12". 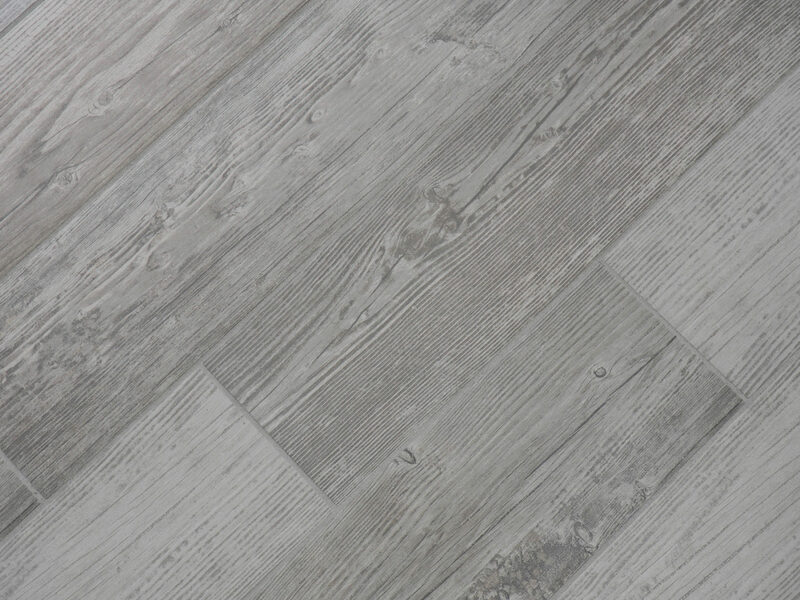 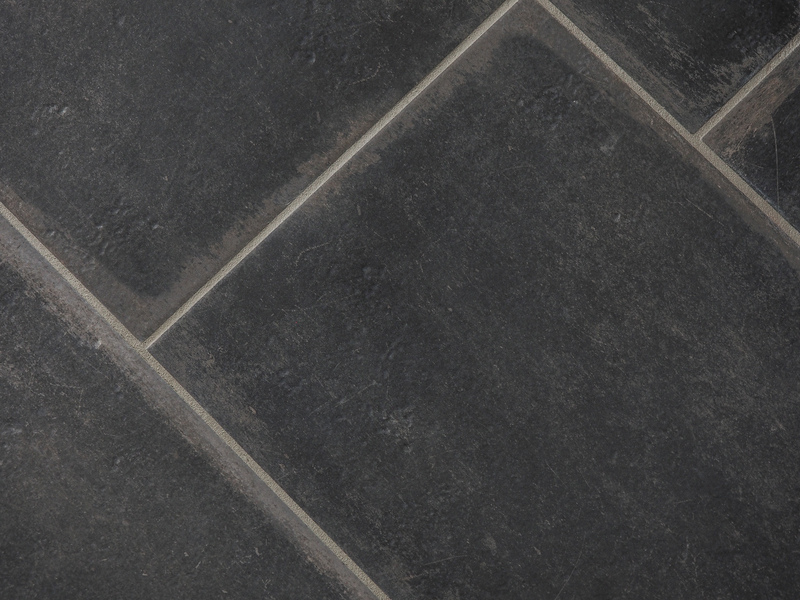 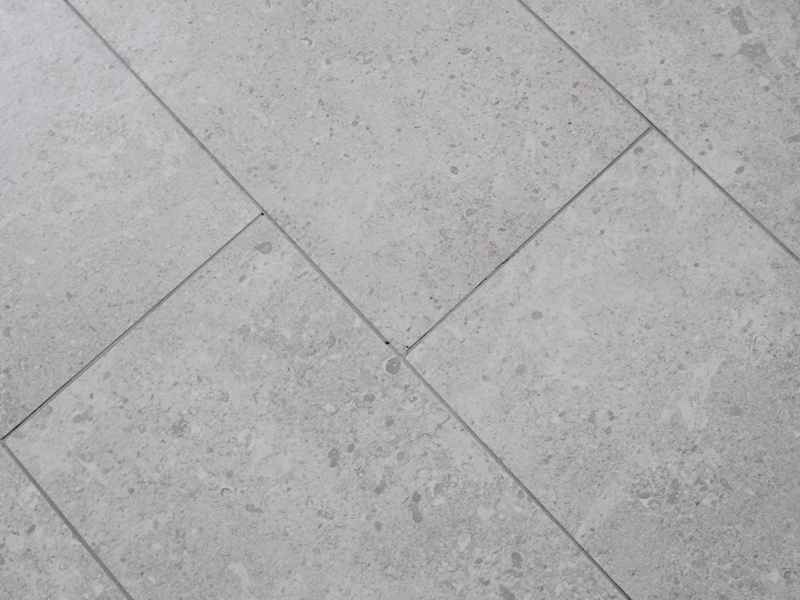 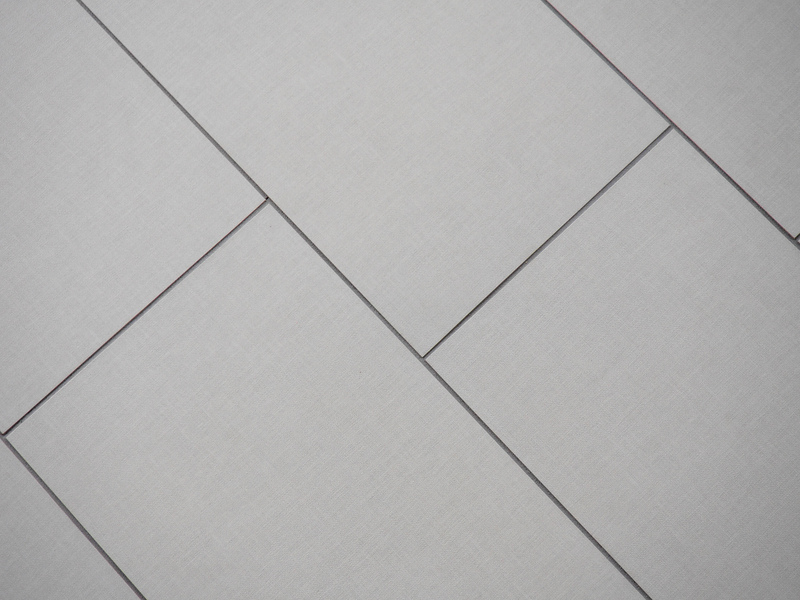 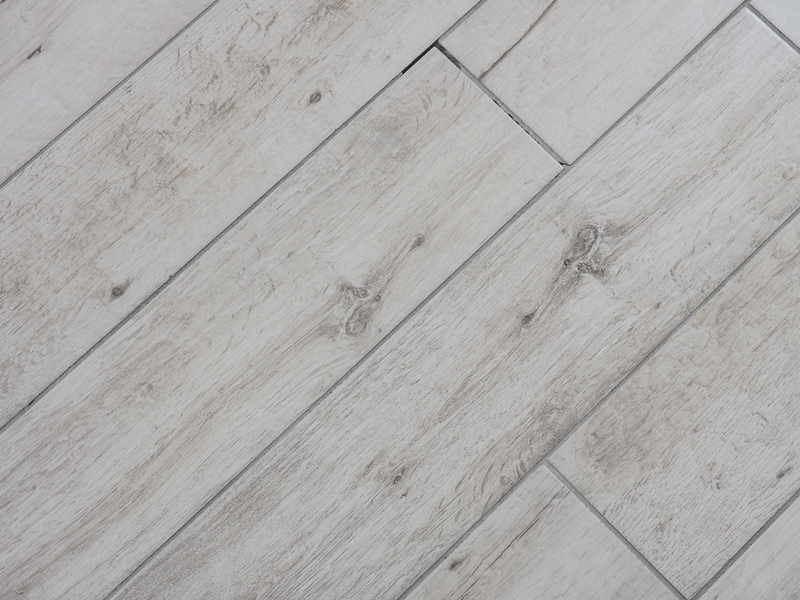 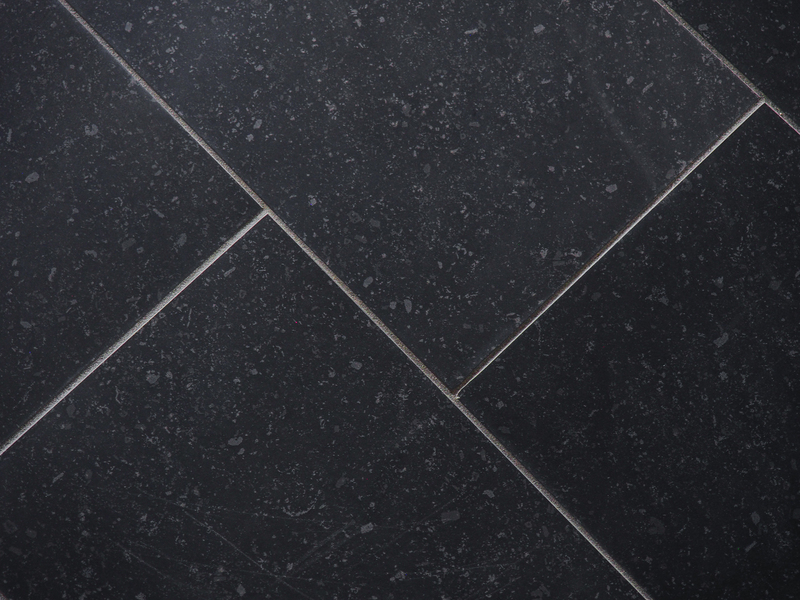 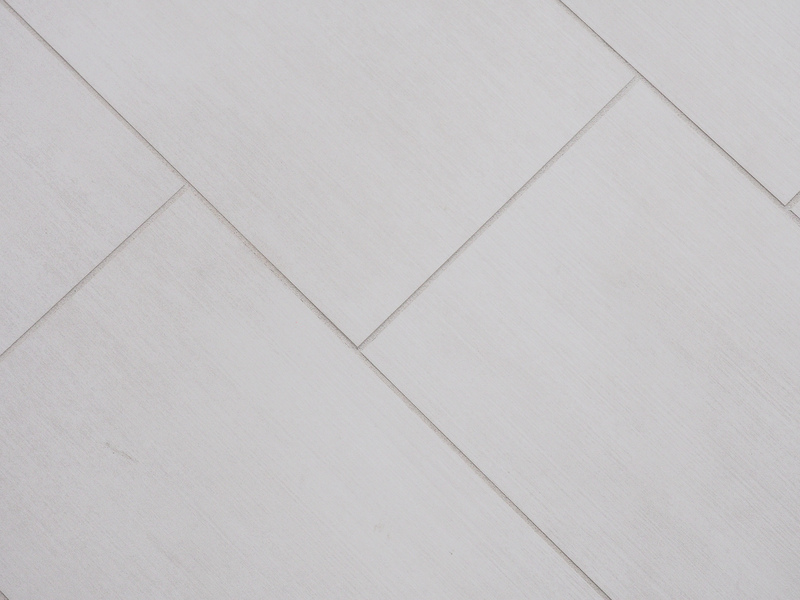 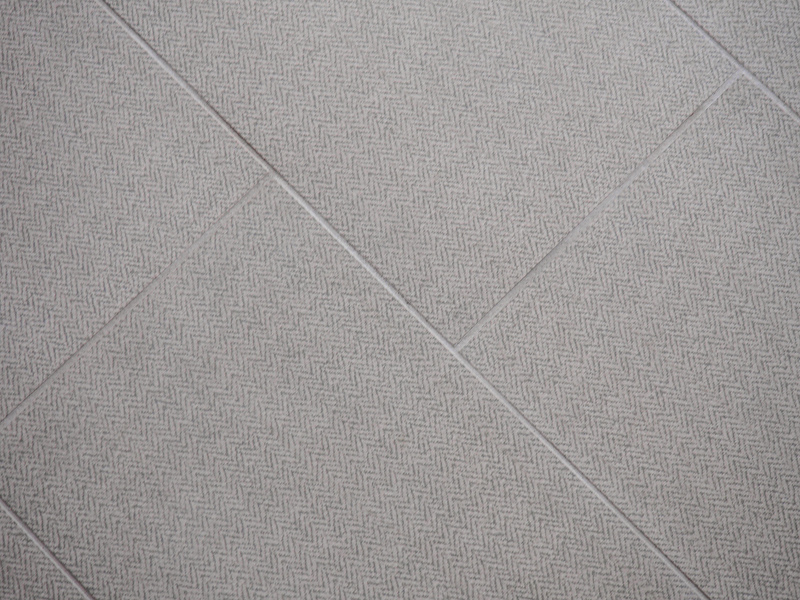 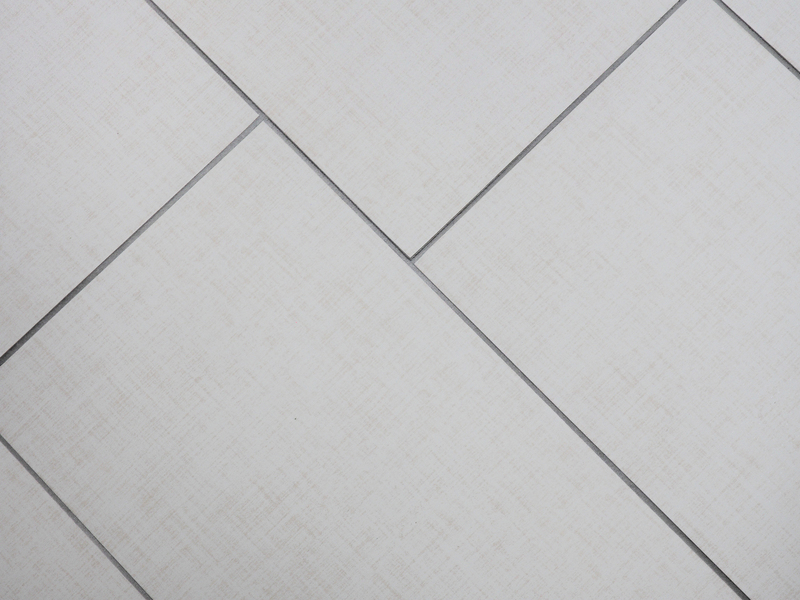 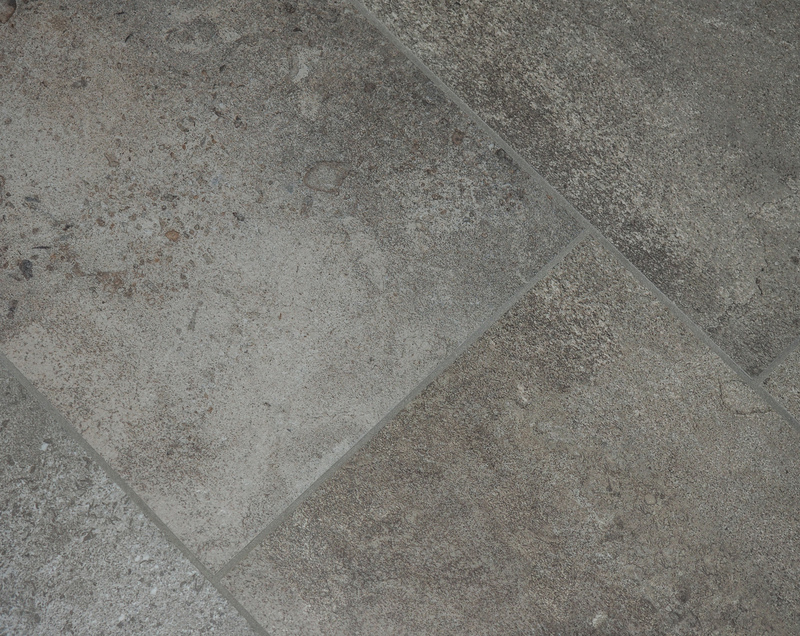 Shown with Misty Gray grout. 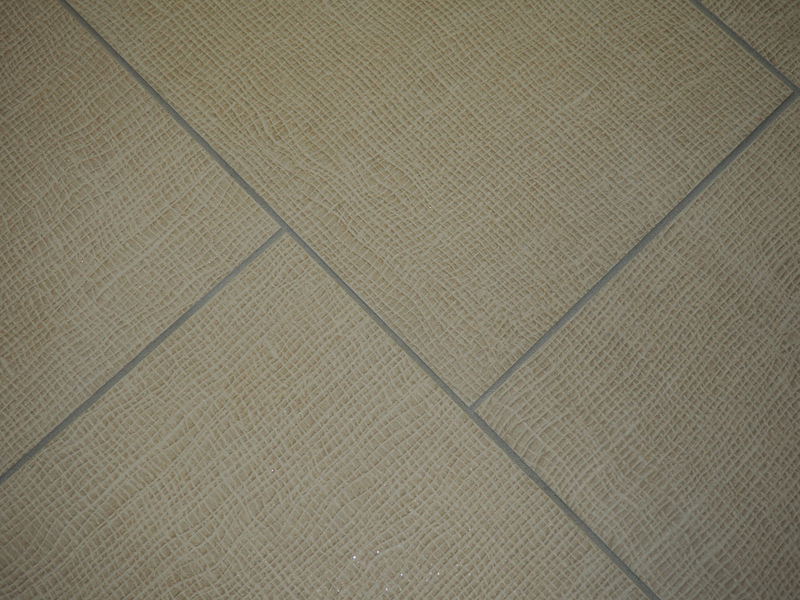 This tile comes in 12" x 12", and 12" x 24". 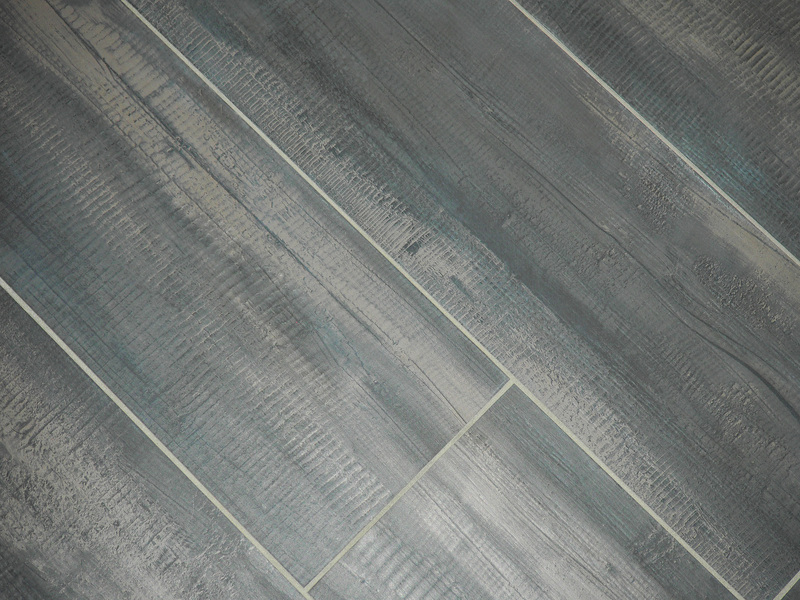 Shown with Delorean Grey grout. 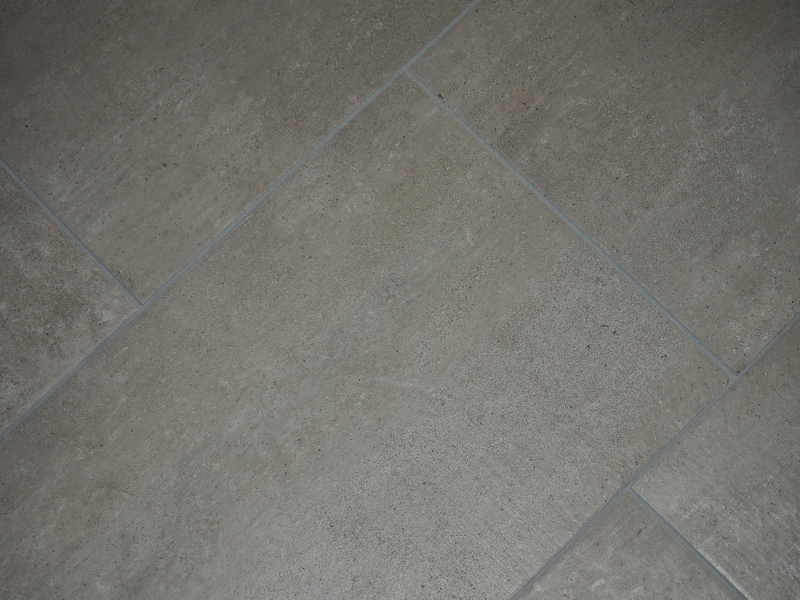 This tile comes in 13" x 20". 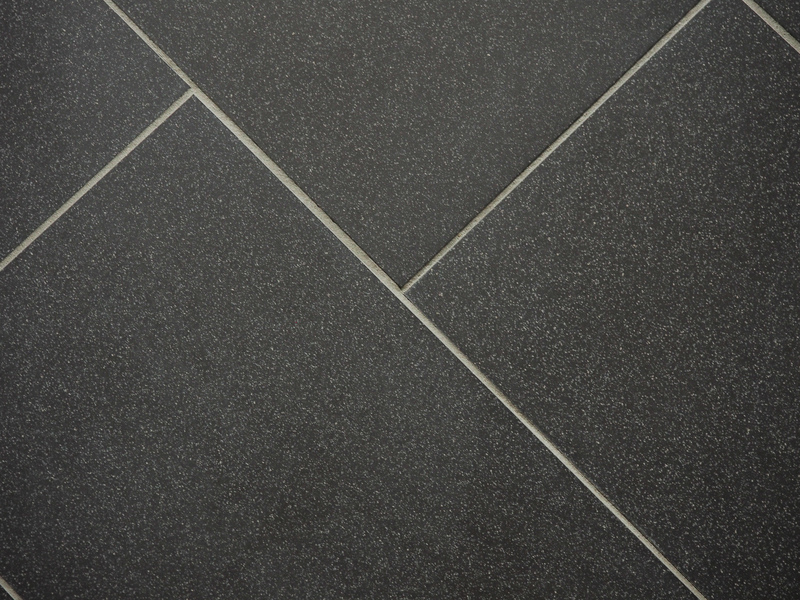 Shown with Delorean Grey grout. 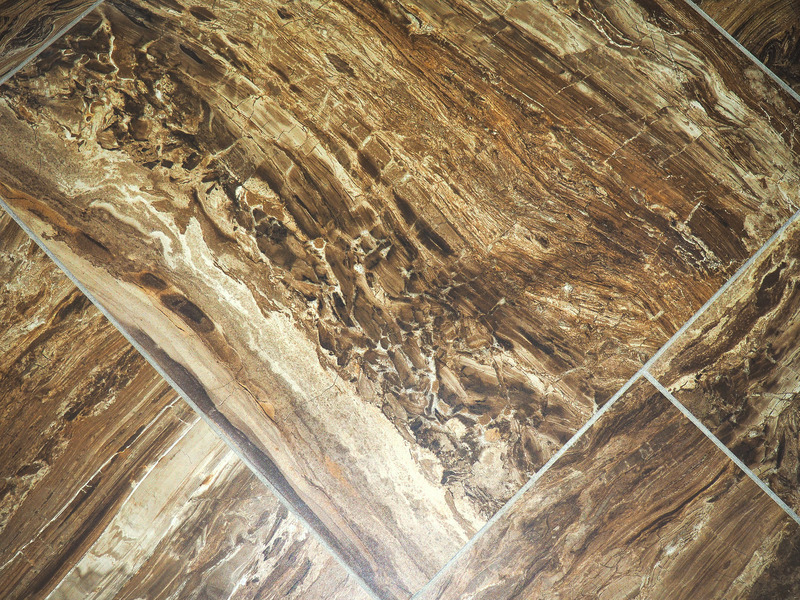 This tile comes in 8" x 40". 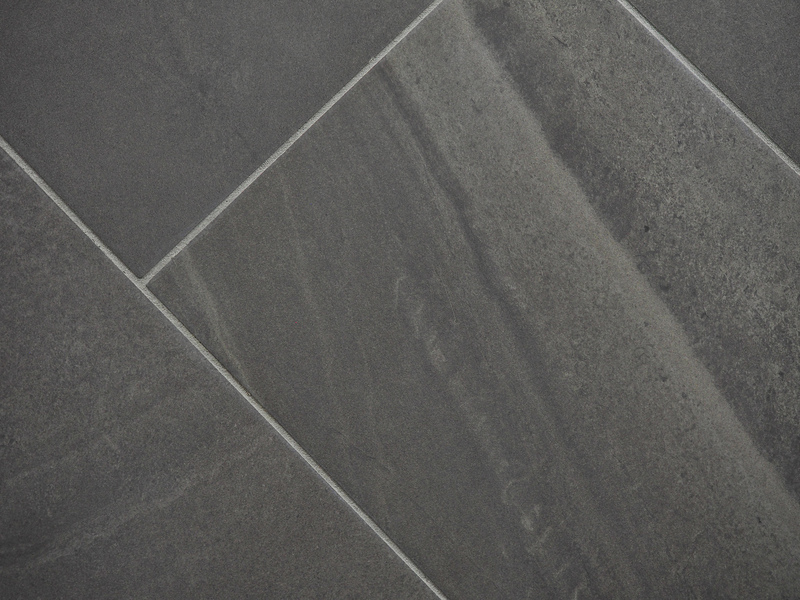 Shown with Delorean Grey grout. 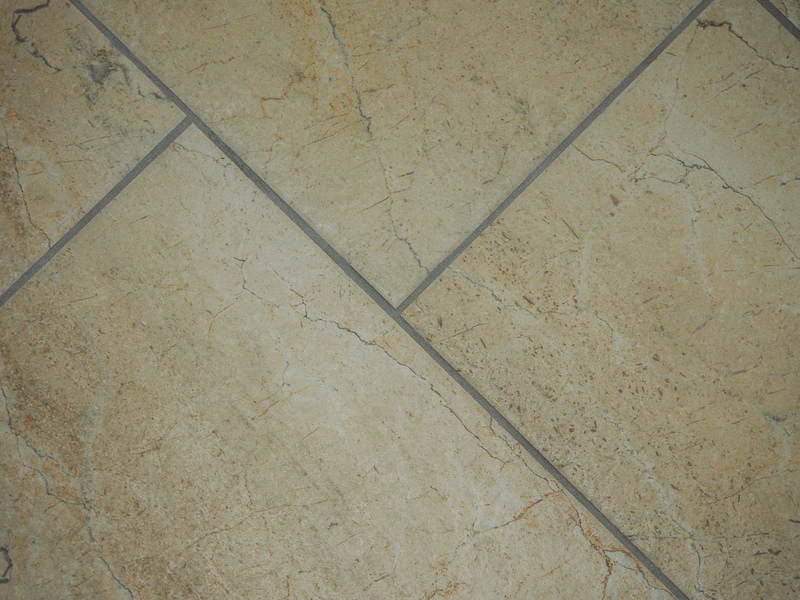 This tile comes in 12" x 24". 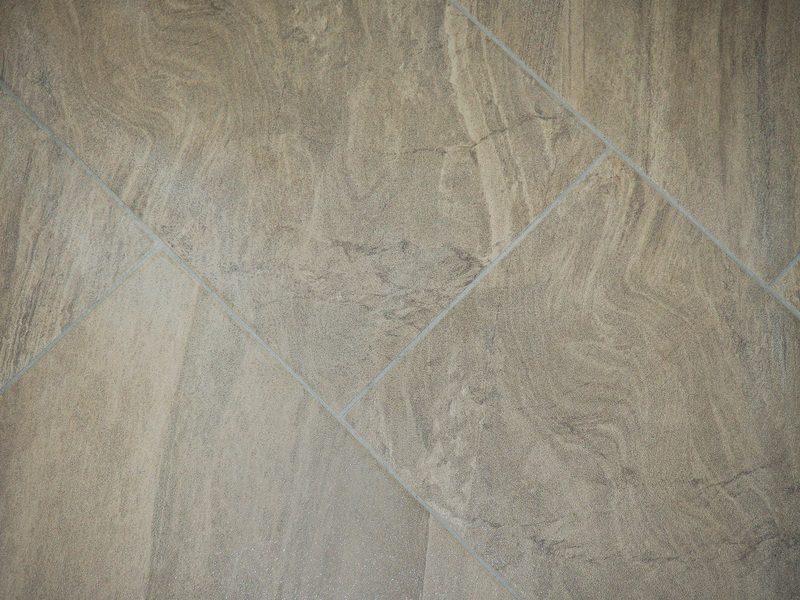 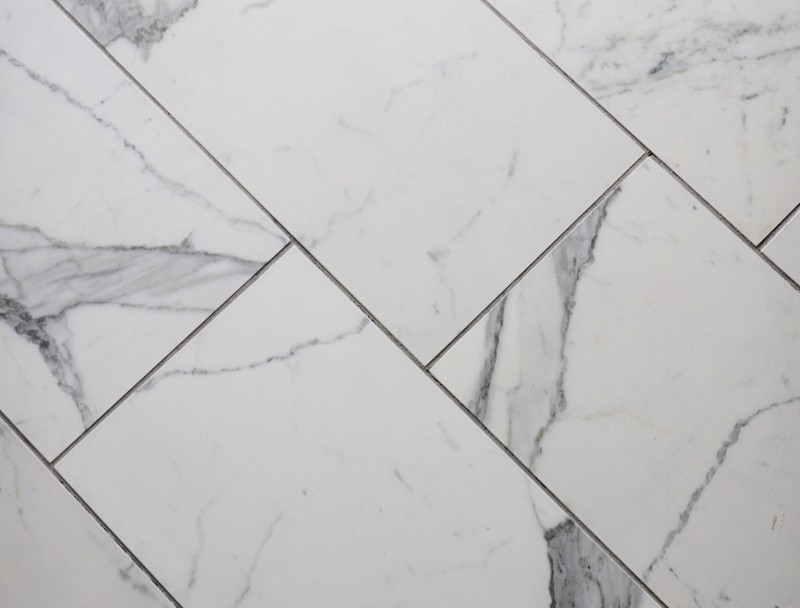 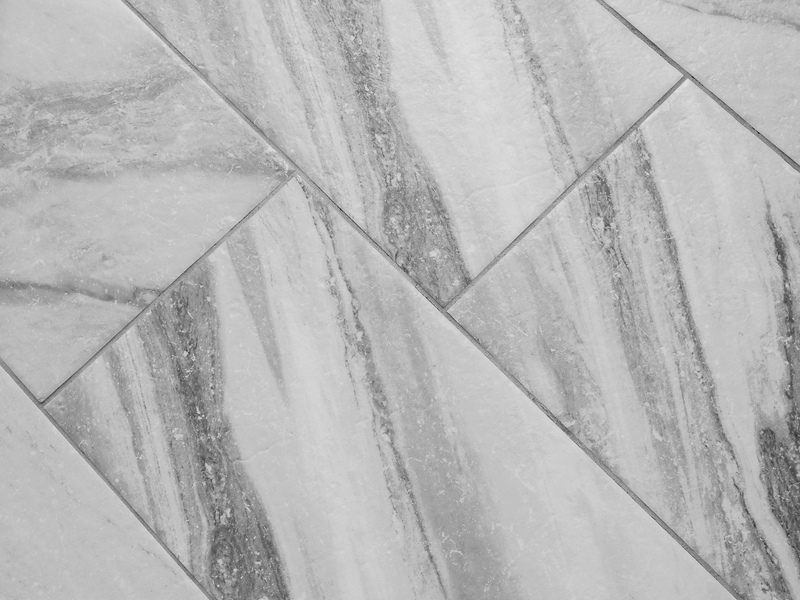 This tile comes in French Grey grout. 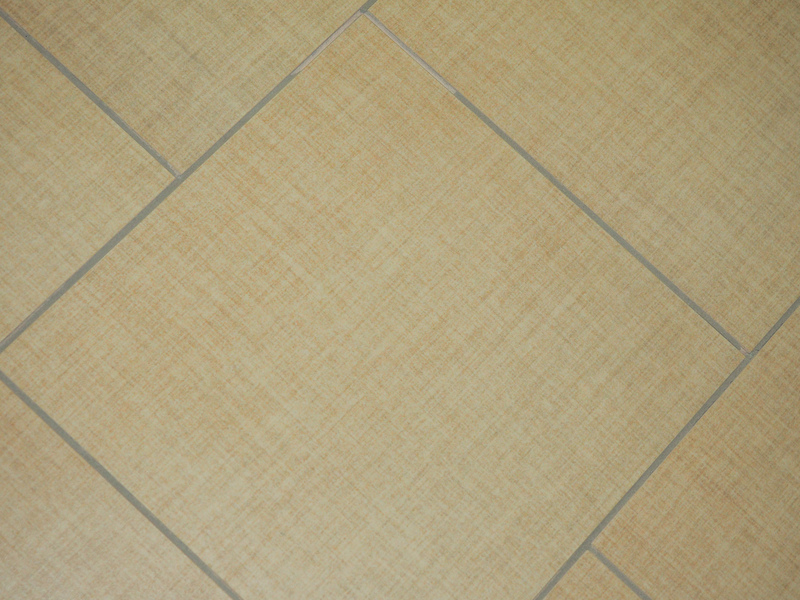 This tile comes in 12" x 24". 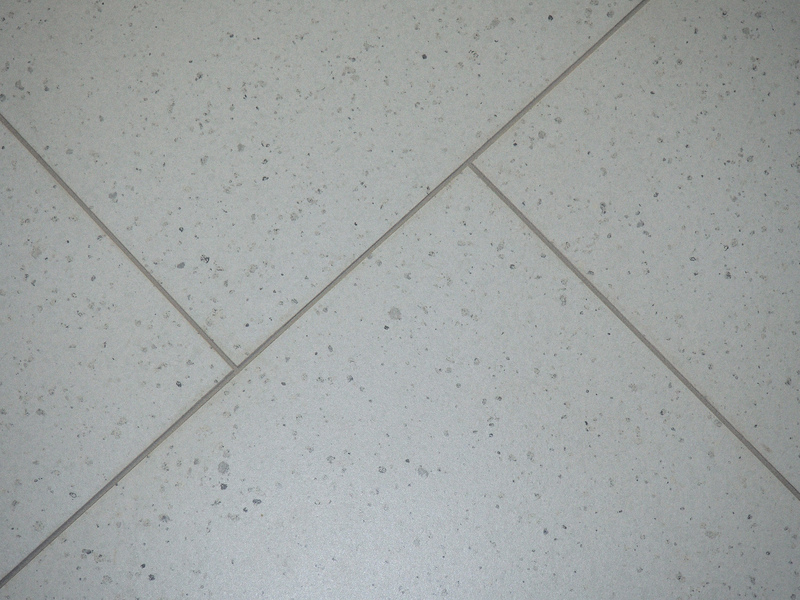 Shown with Mobe Pearl grout. 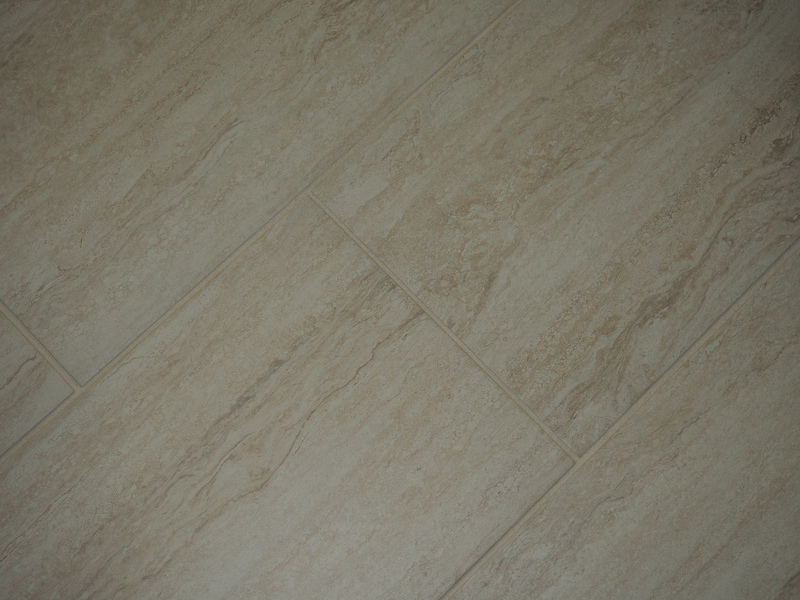 This tile comes in 18" x 18". 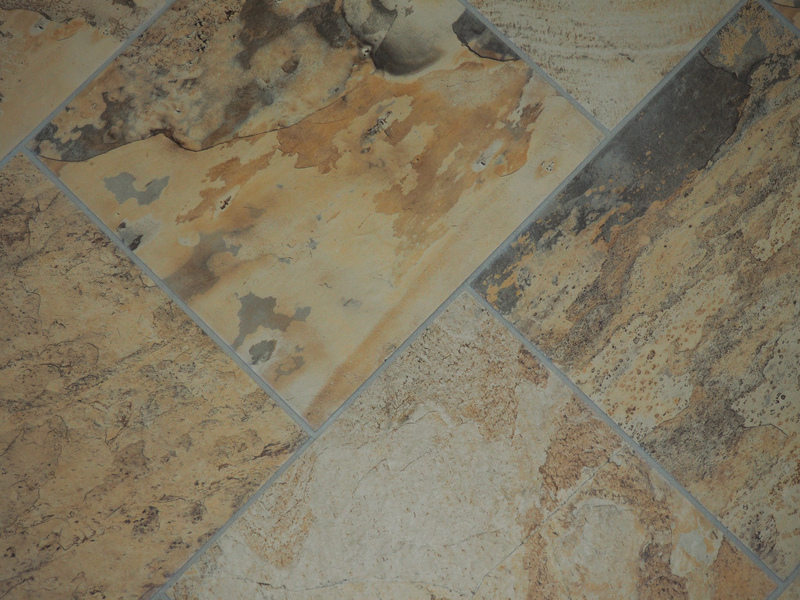 Shown with Natural grout. 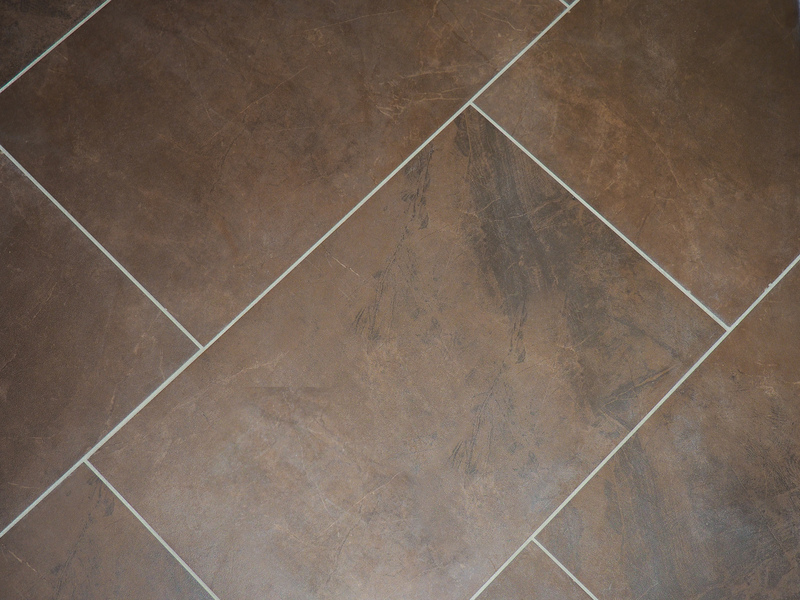 This tile comes in 12" x 24". 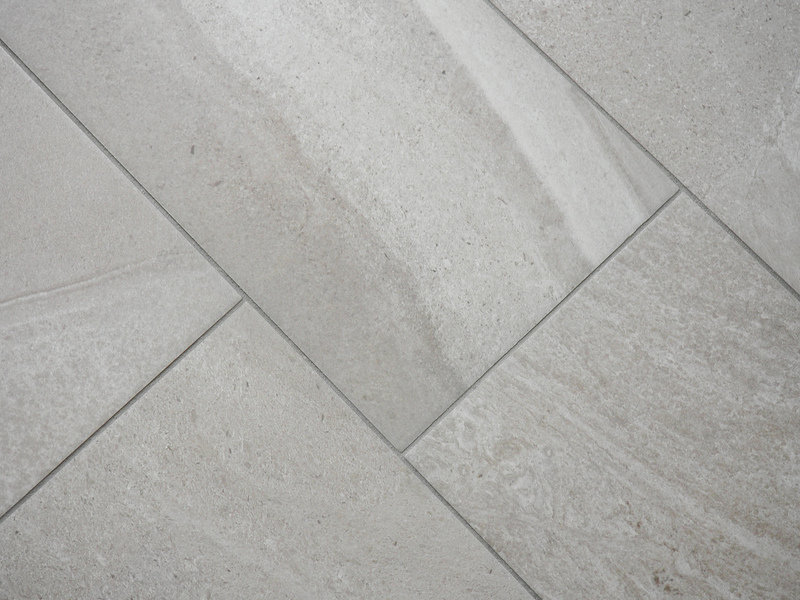 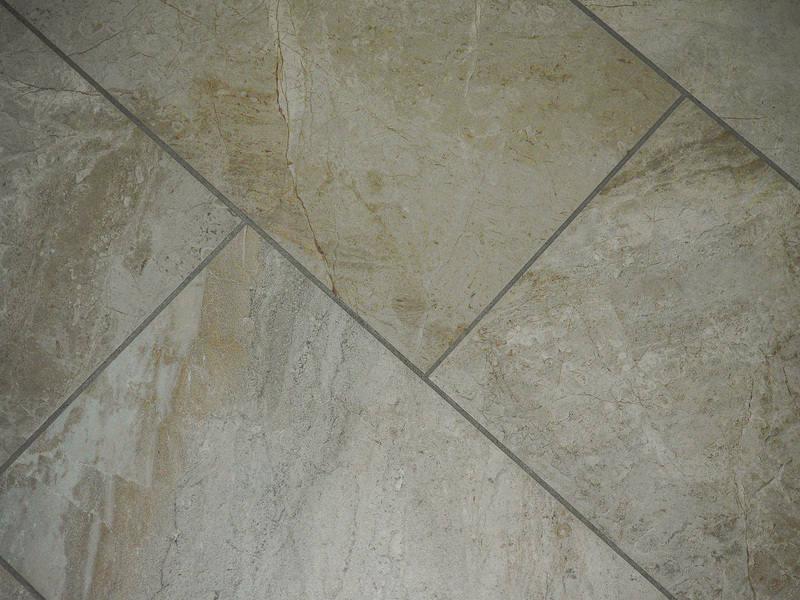 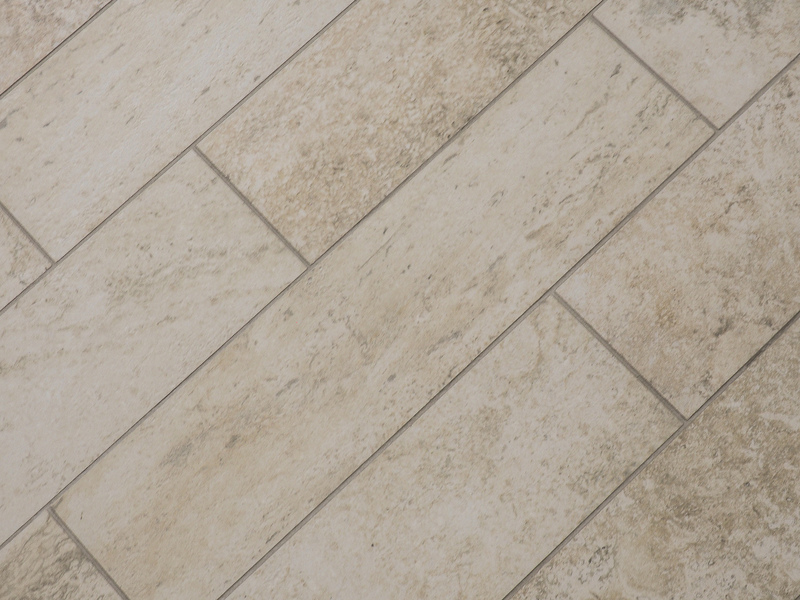 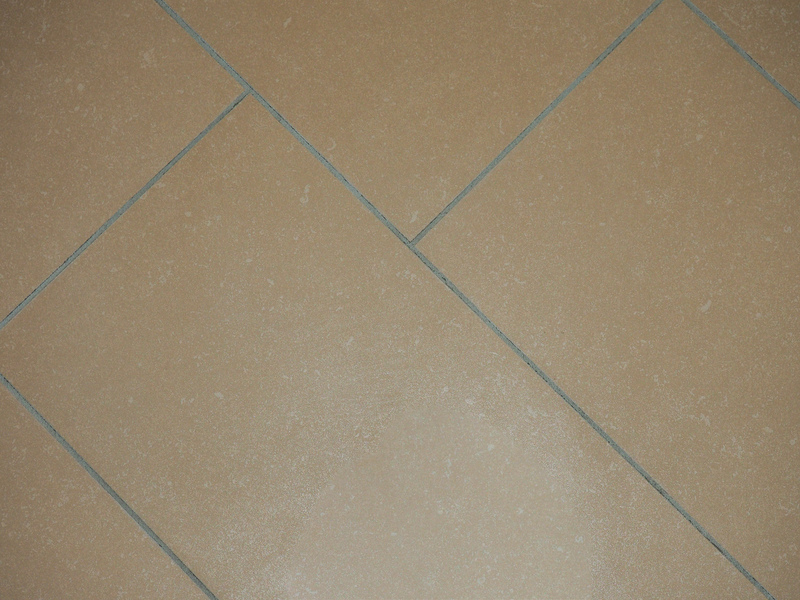 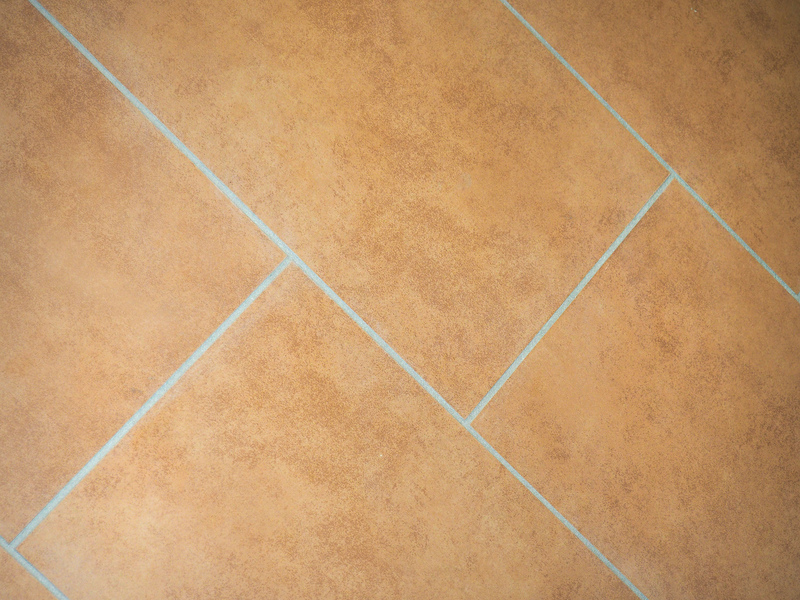 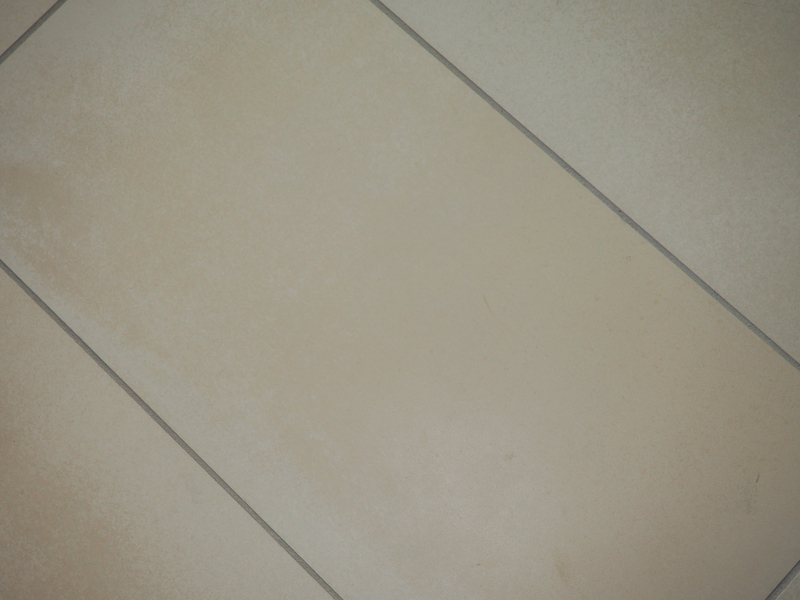 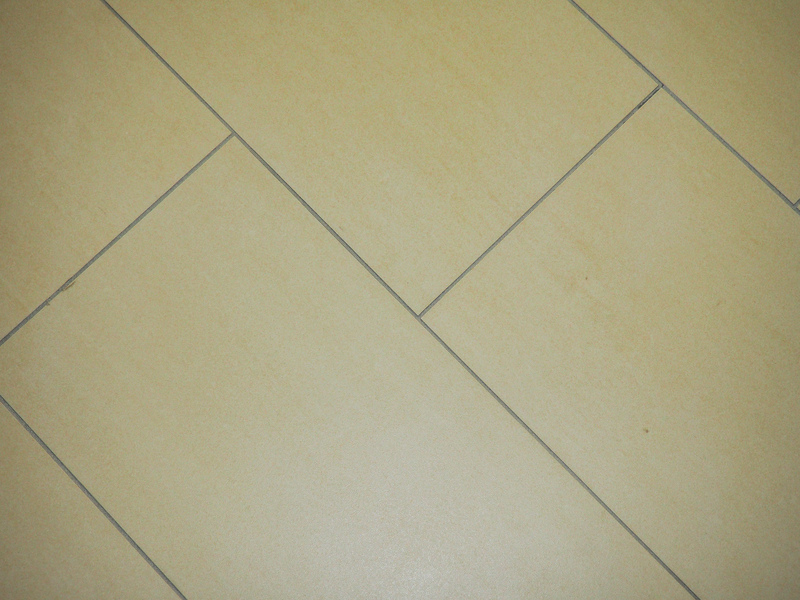 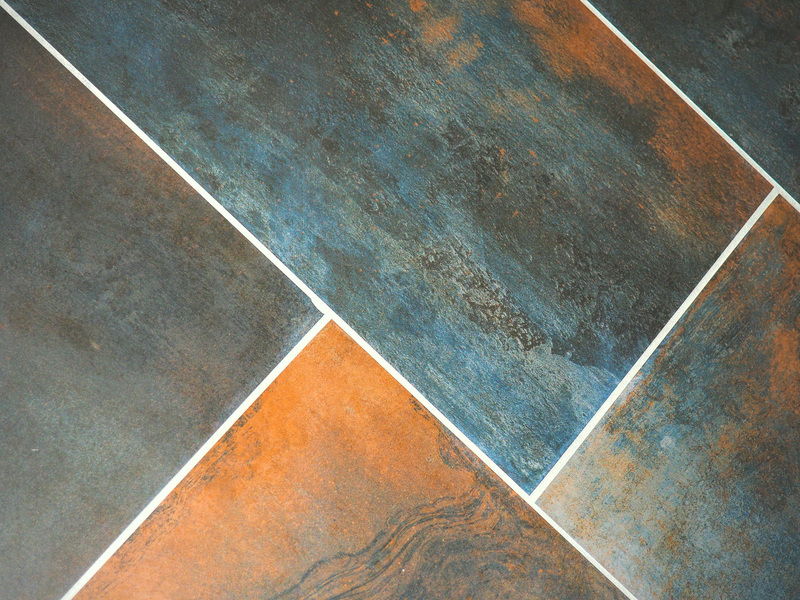 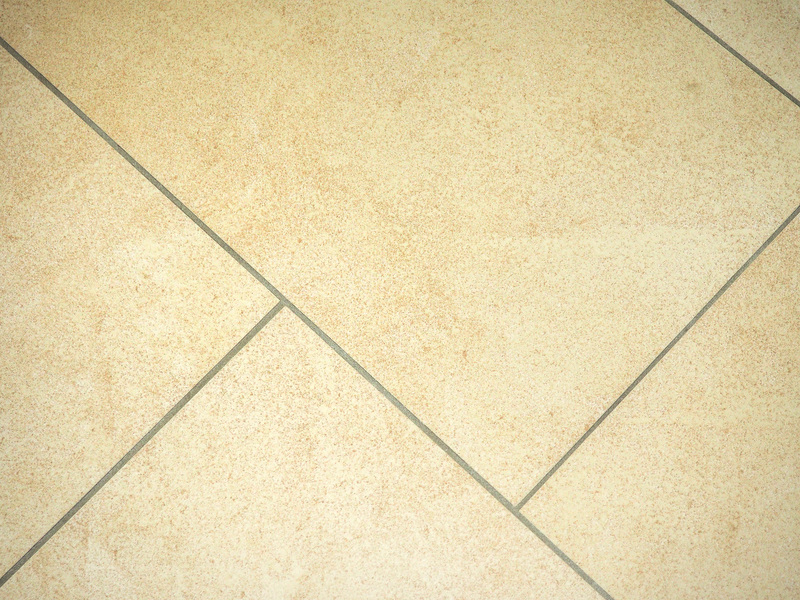 Shown with M-Buckskin grout. 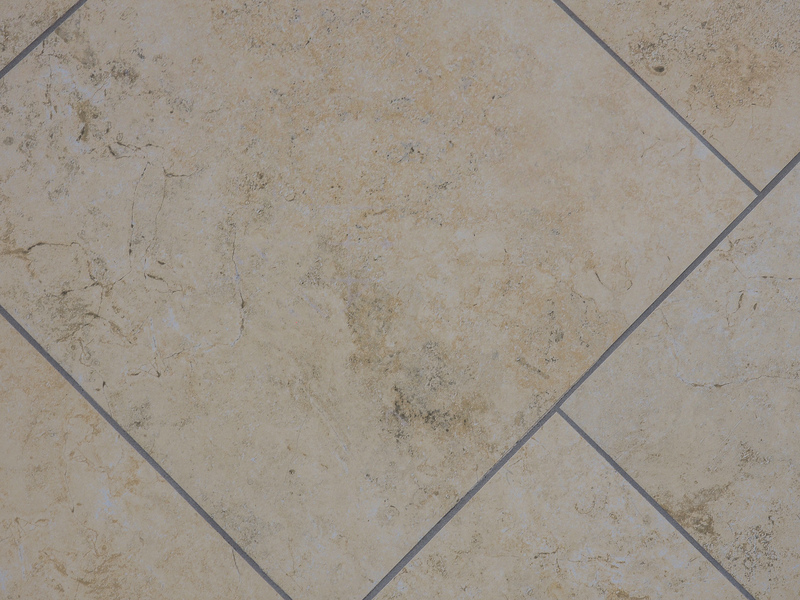 This tile comes in 12" x 24". 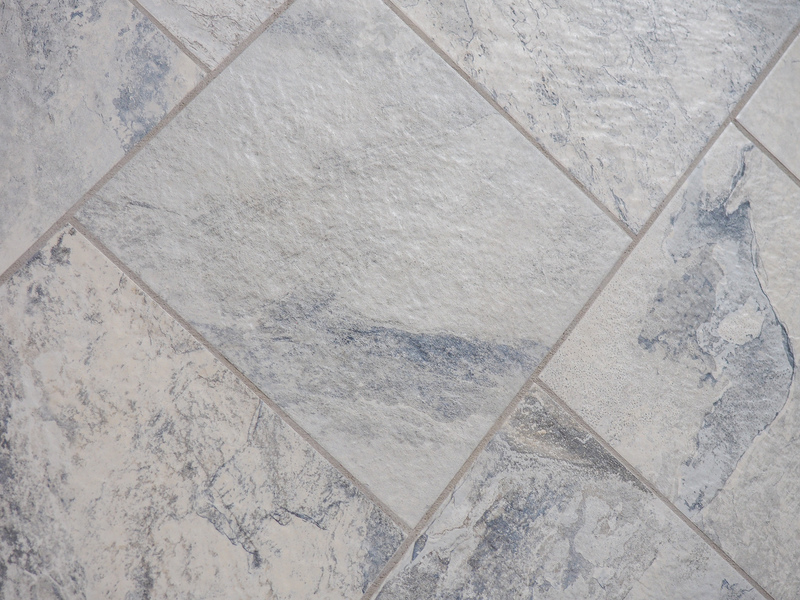 Shown with Delorean Gray grout. 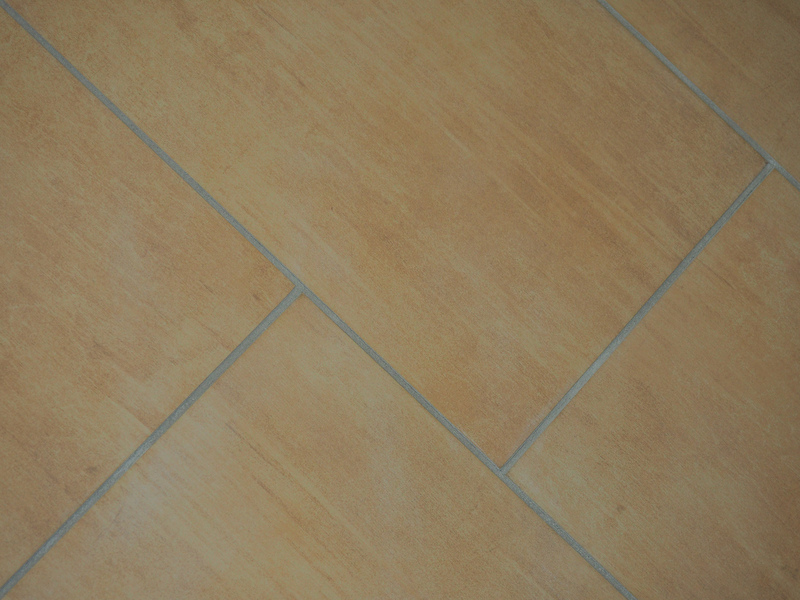 This tile comes in 12" x 24". 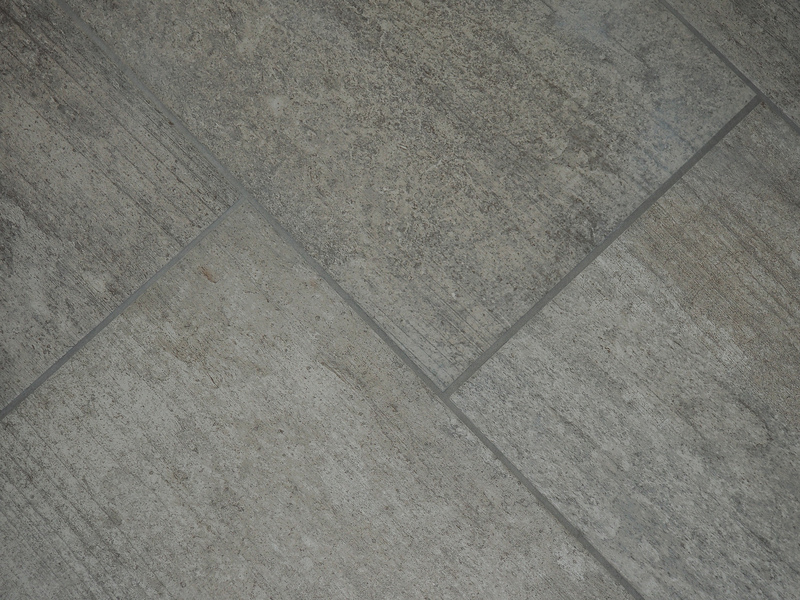 Shown with French Gray grout. 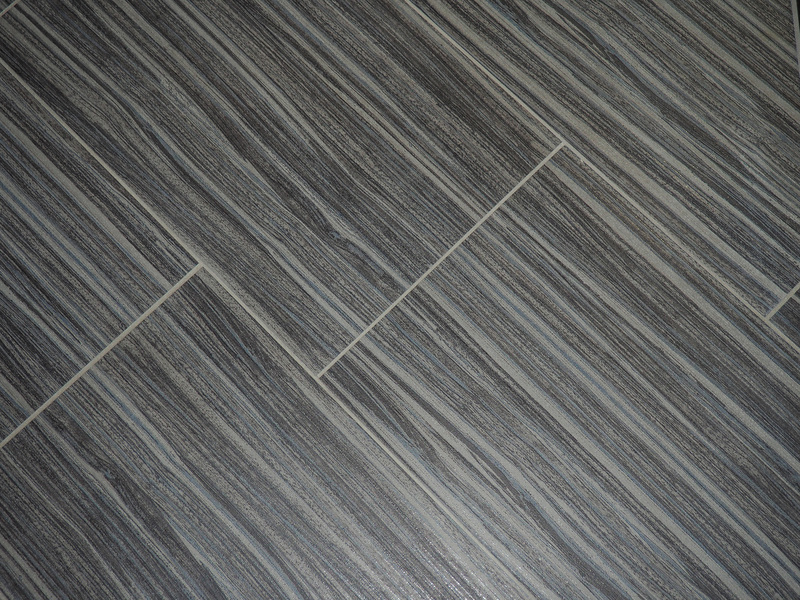 This tile comes in 12" x 24", and 24" x 24". 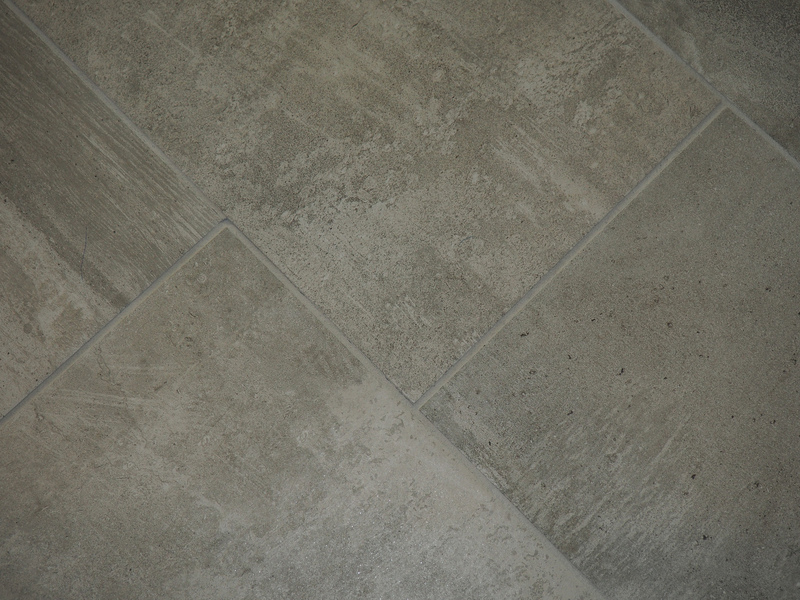 Shown with Misty Gray grout. 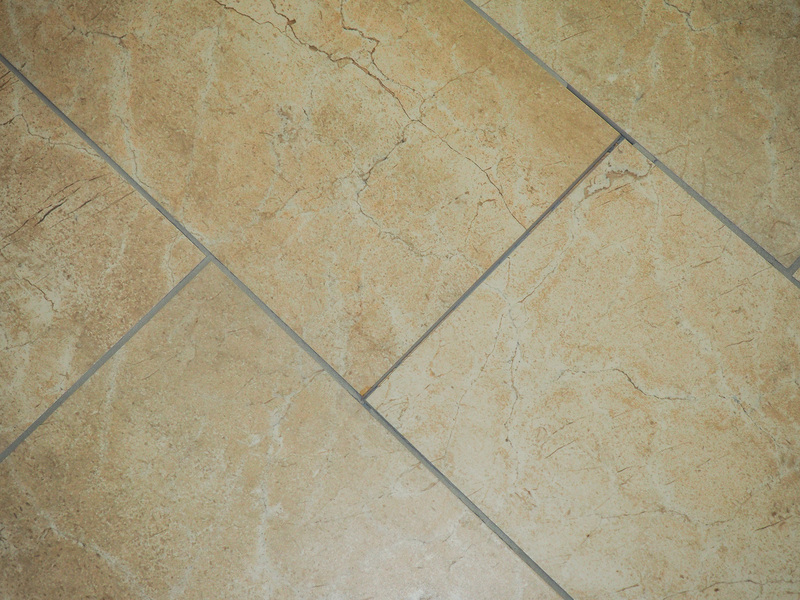 This tile comes in 18" x 18". 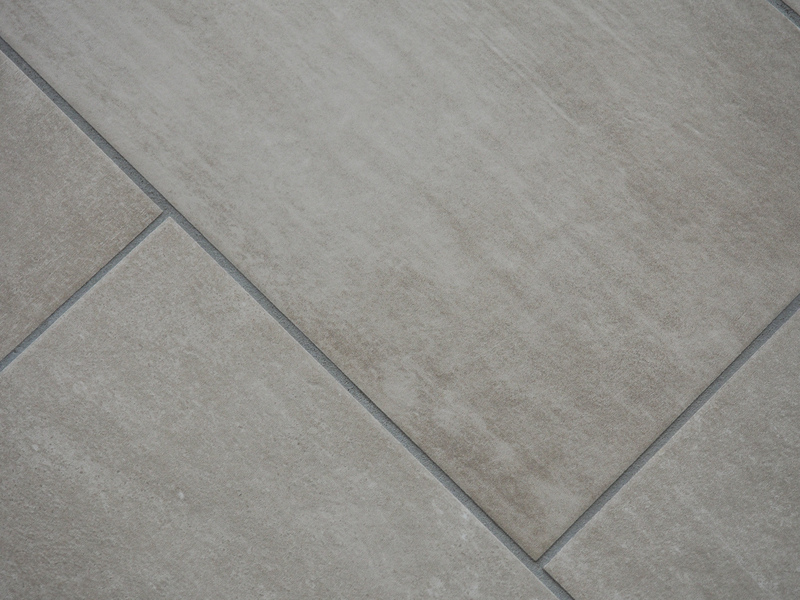 Shown with Misty Gray grout. 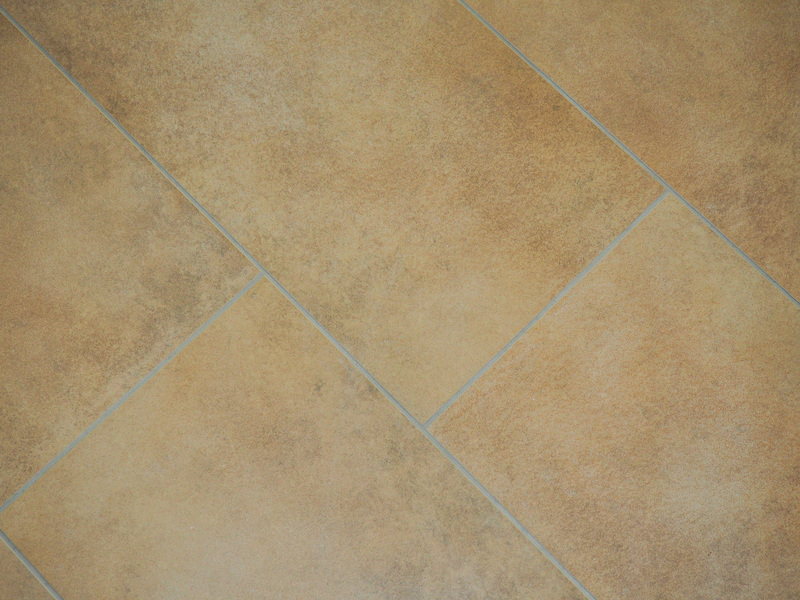 This tile comes in 12" x 24". 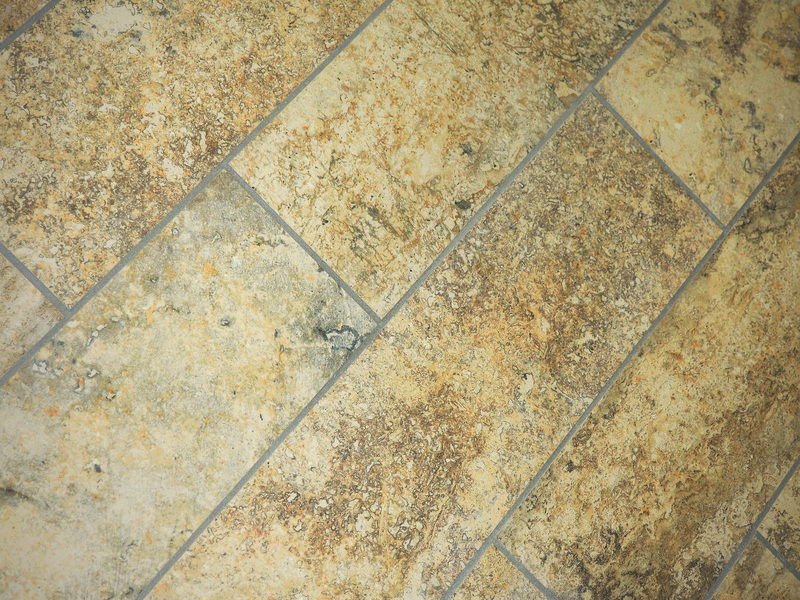 Shown with Natural grout. 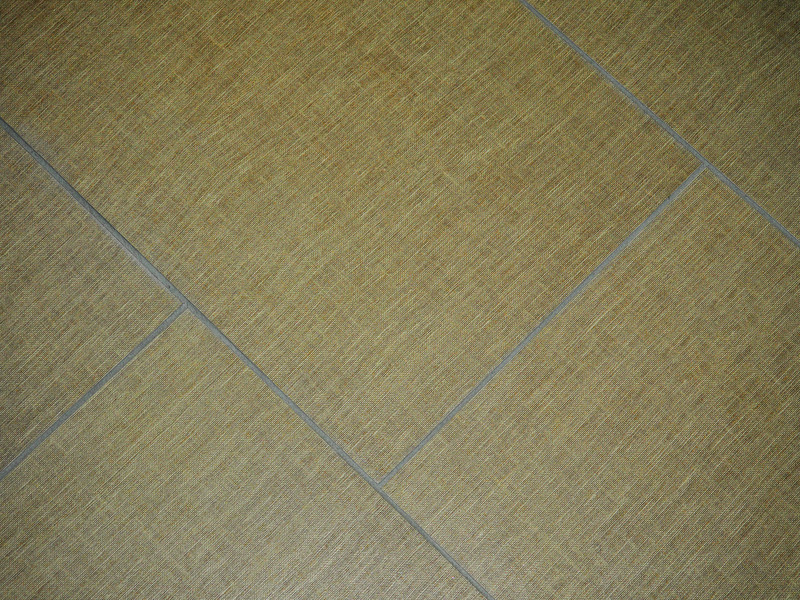 This tile comes in 12" x 12". 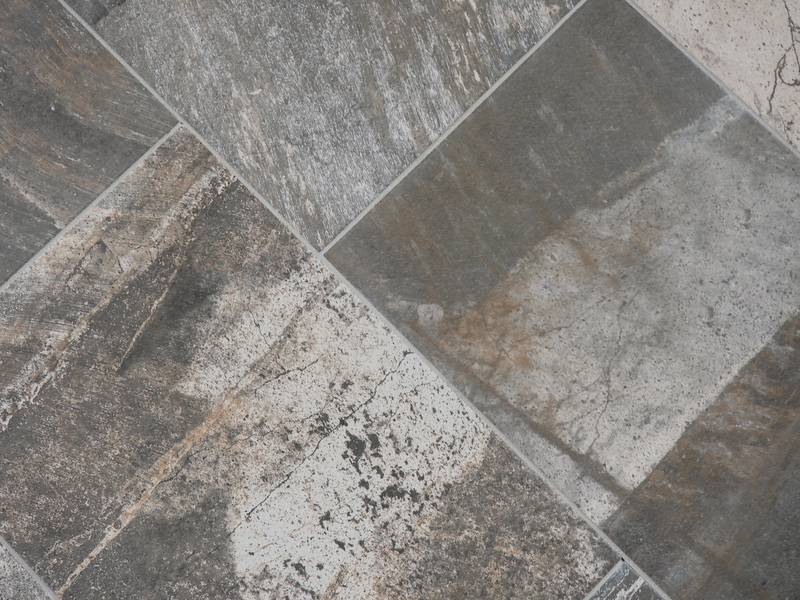 Shown with Delorean Gray grout. 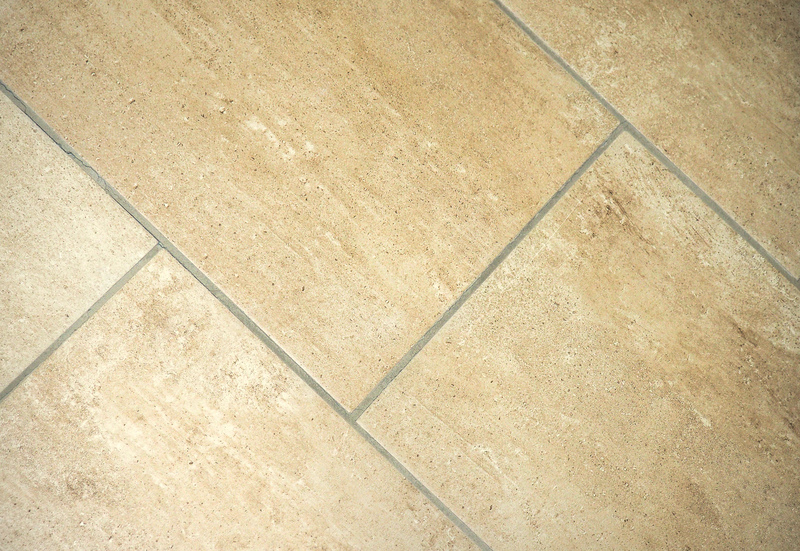 This tile comes in 12" x 24". 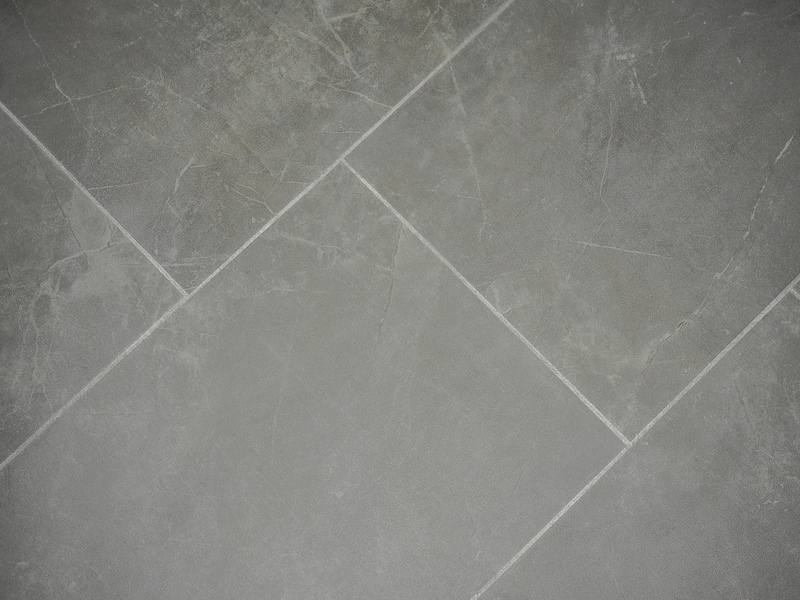 Shown with Misty Grey grout. 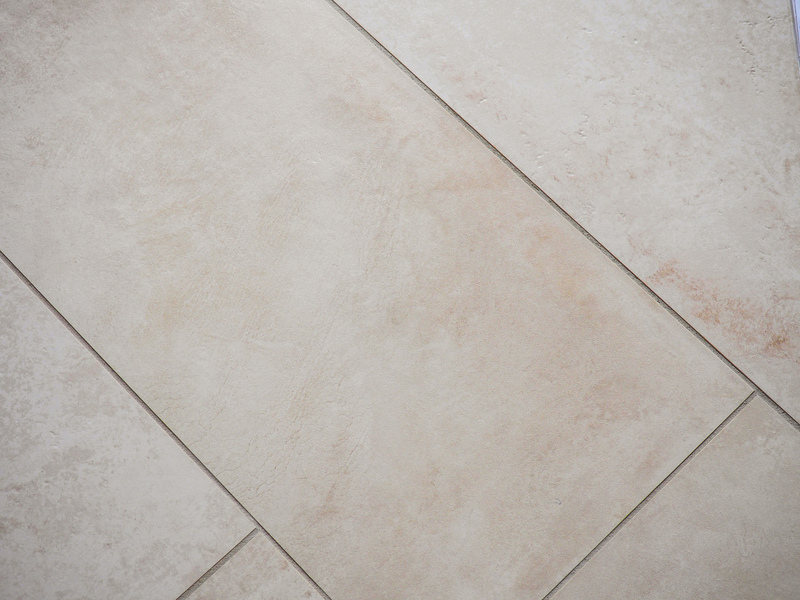 This tile comes in 12" x 24", 18" x 18", 13" x 13", and 2" x 2". 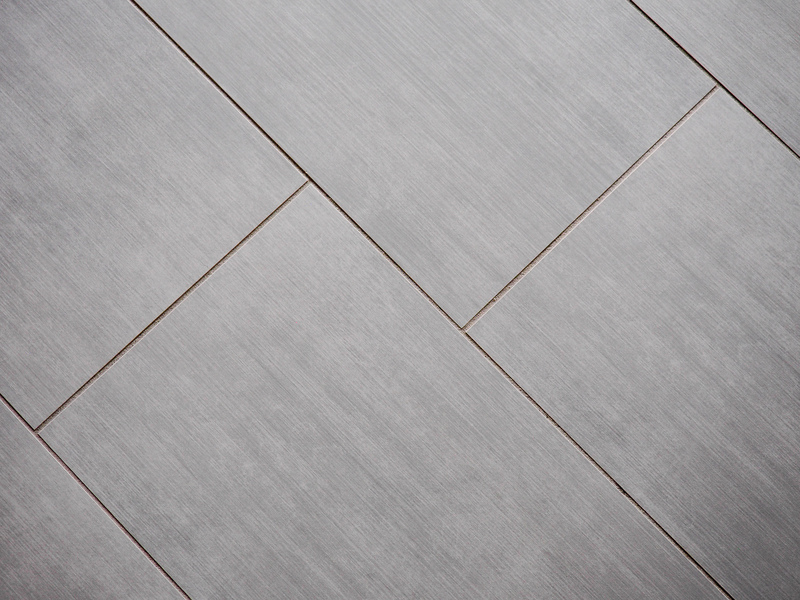 Shown with Delorean Gray grout. 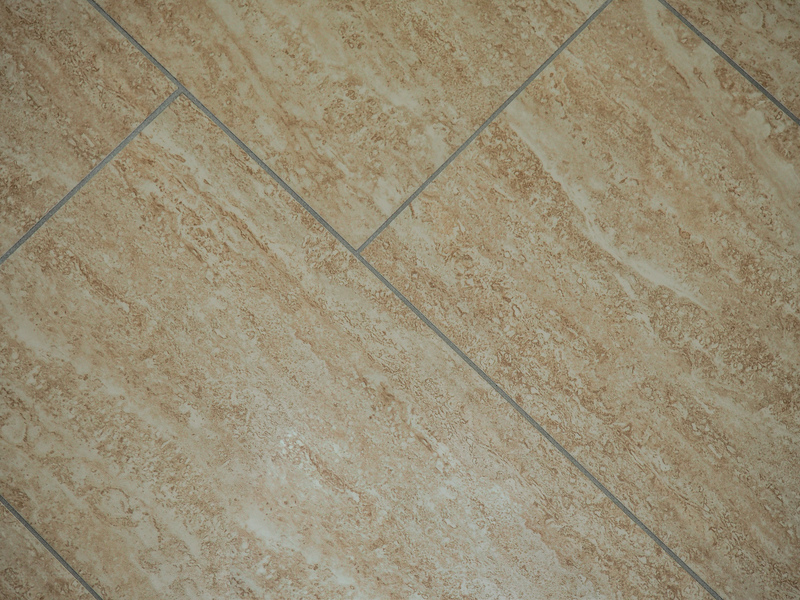 This tile comes in 18" x 18". 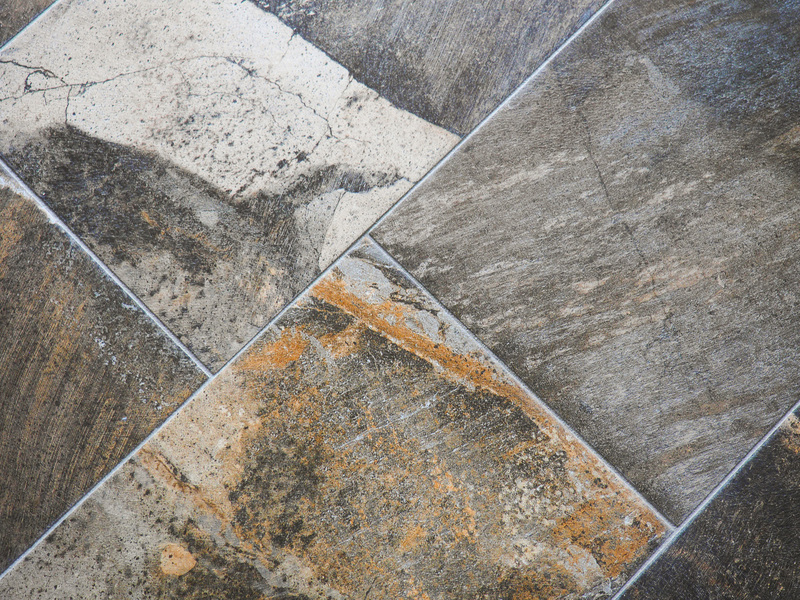 Shown with Delorean Gray grout. 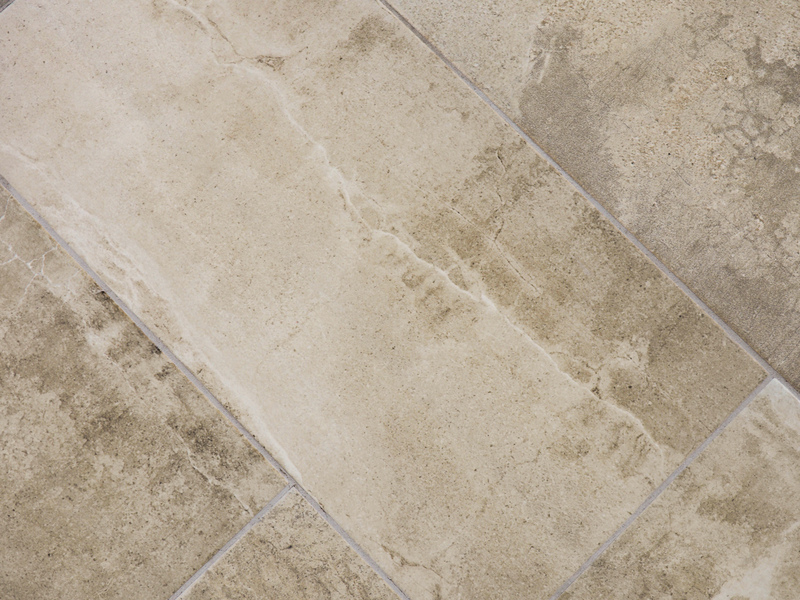 This tile comes in 6" x 24". 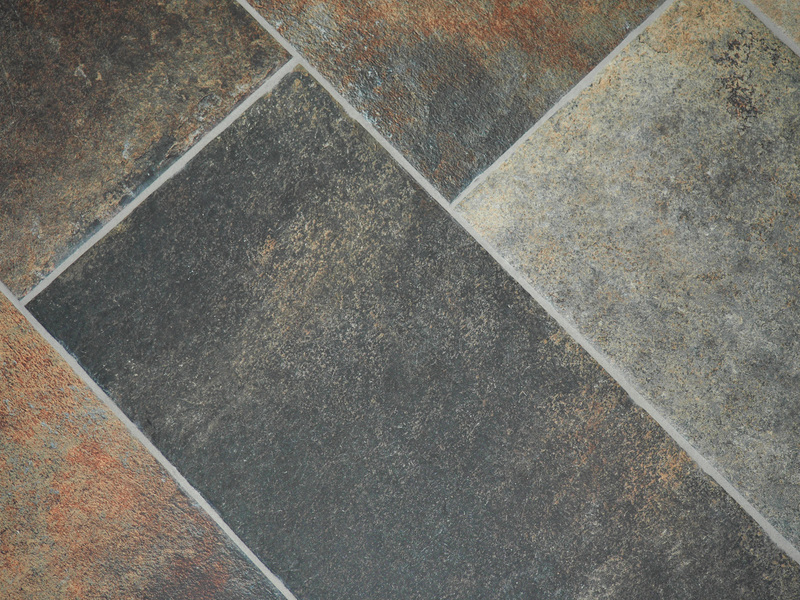 Shown with Delorean Gray grout. 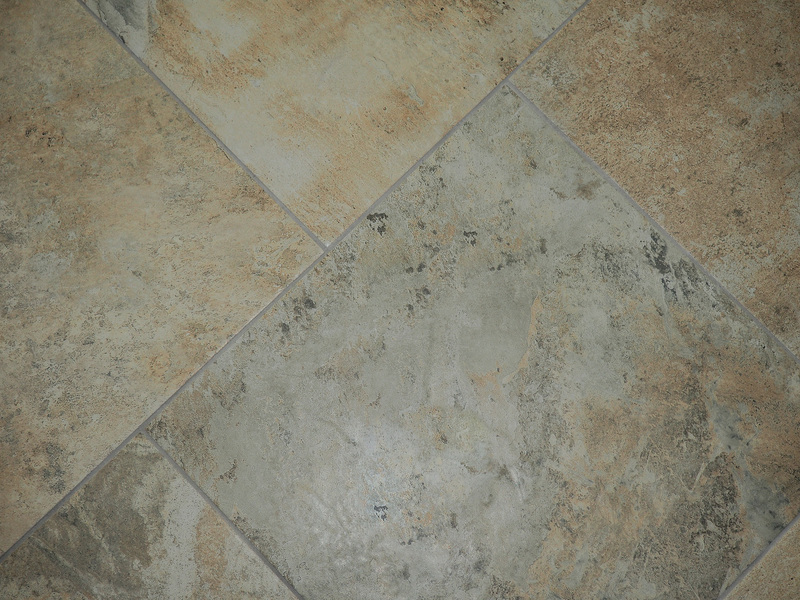 This tile comes in 13" x 20". 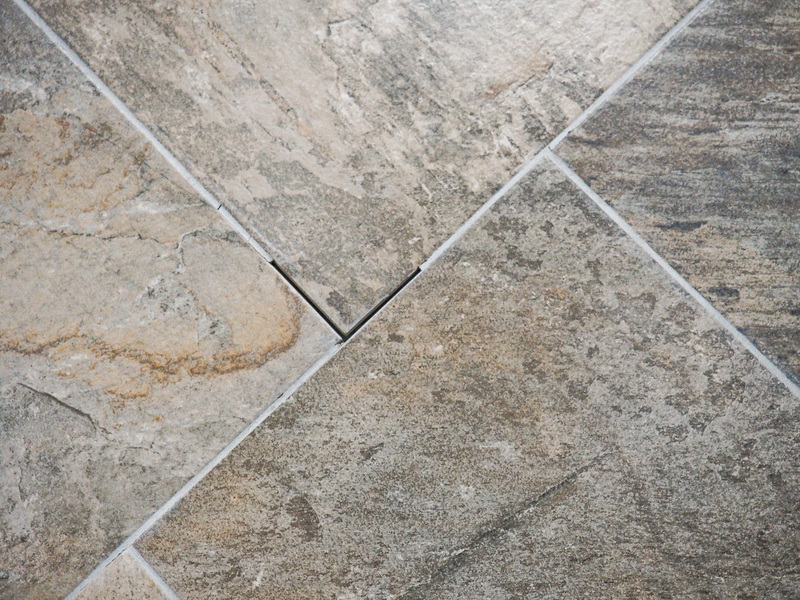 Shown with Delorean Gray grout. 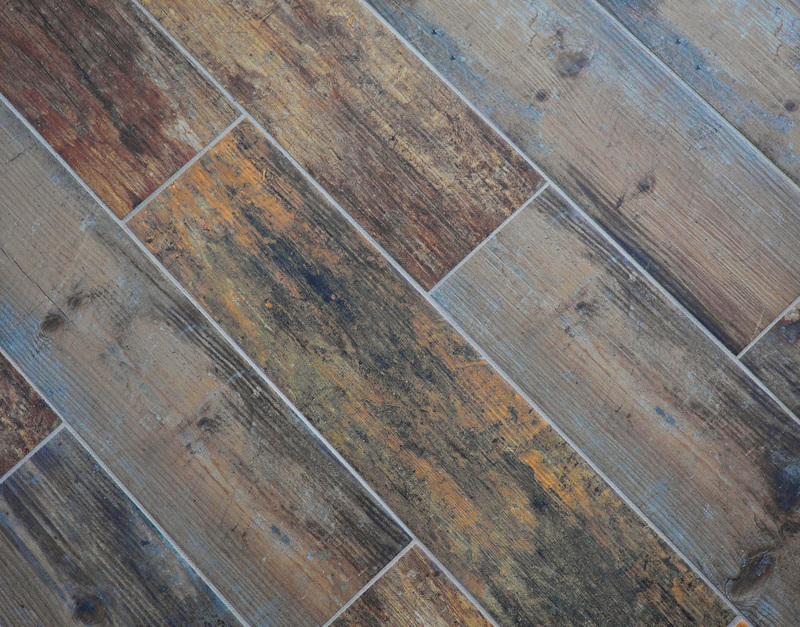 This tile comes in 6" x 36". 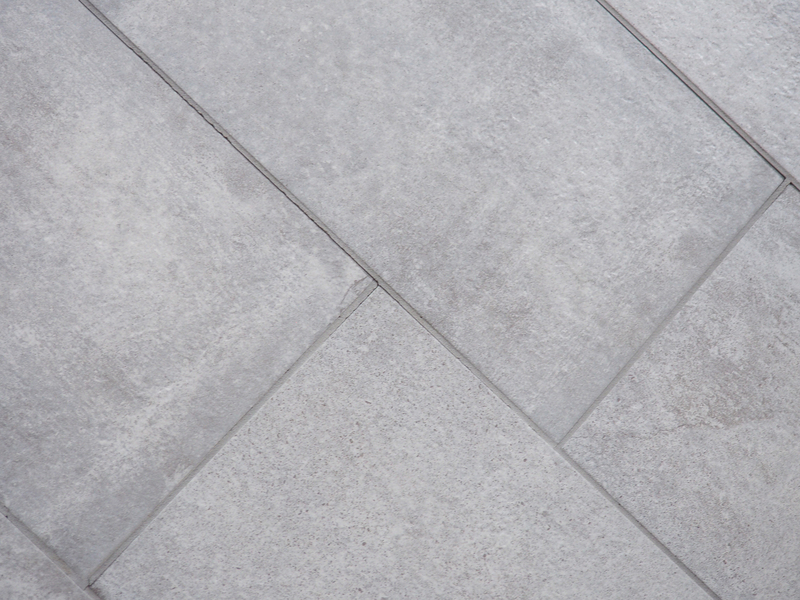 Shown with Delorean Gray grout. 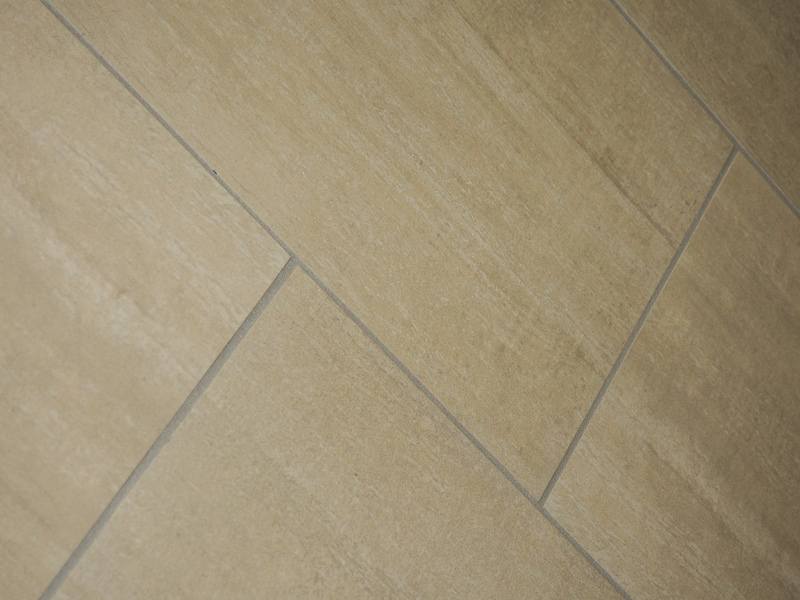 This tile comes in 12" x 12", and 12" x 24". 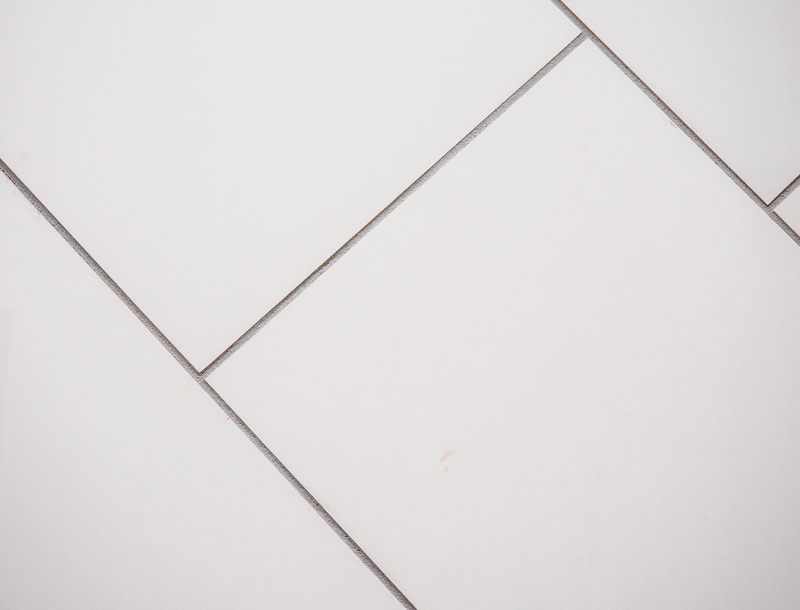 Shown with Delorean Gray grout. 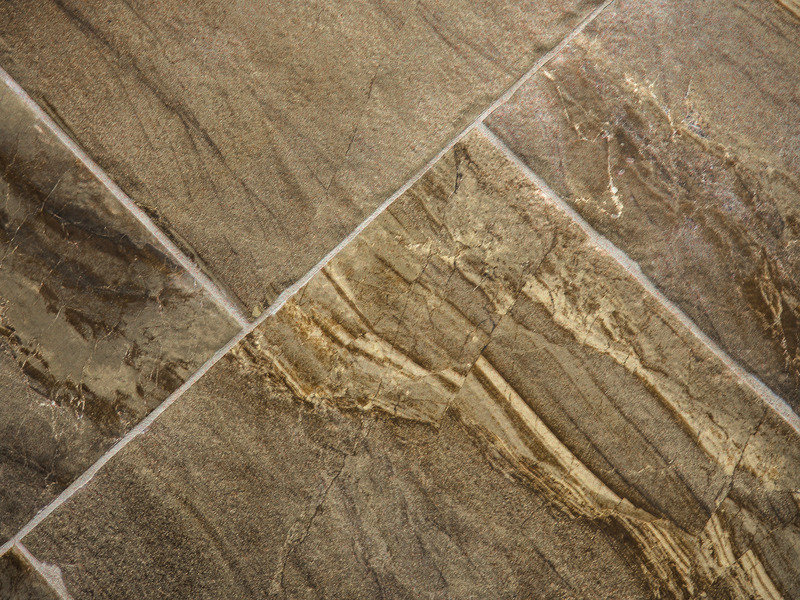 This tile comes in 18" x 18" and 12" x 24". 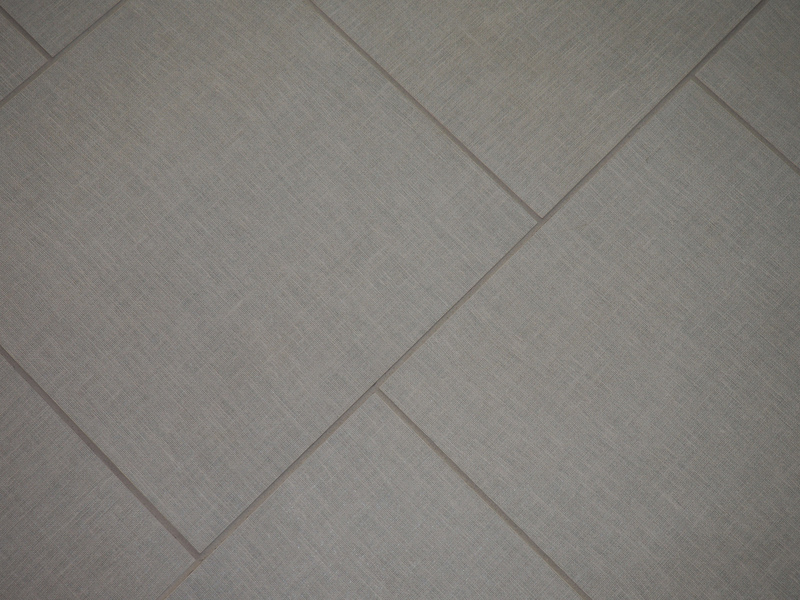 Shown with Shadow grout. 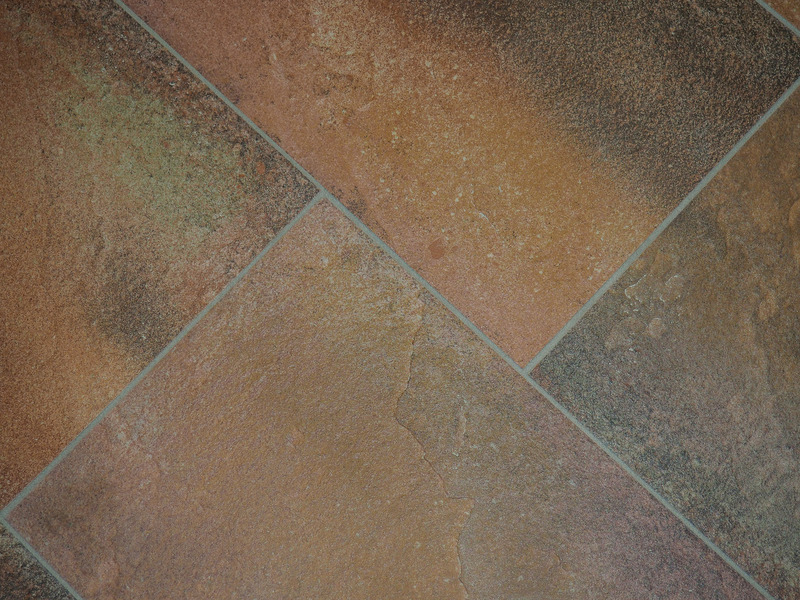 This tile is available in 18" x 18". 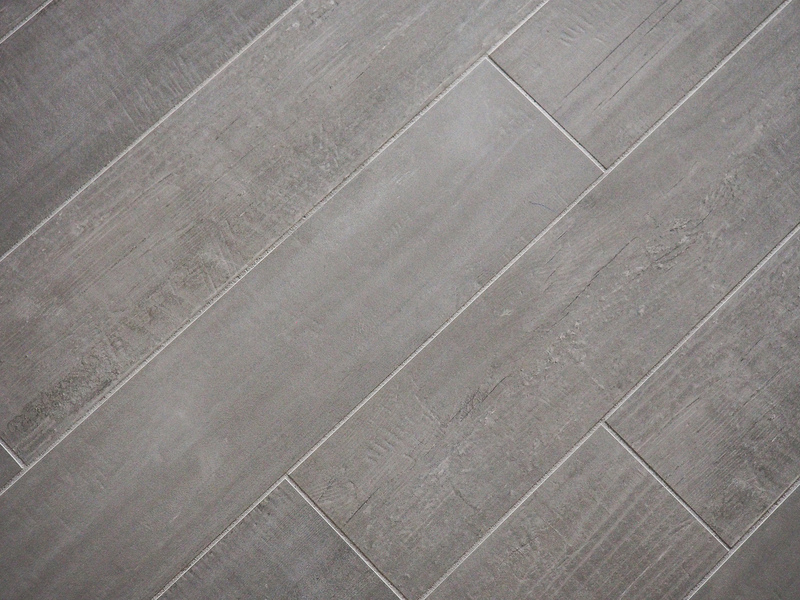 Shown with Delorean Gray grout. 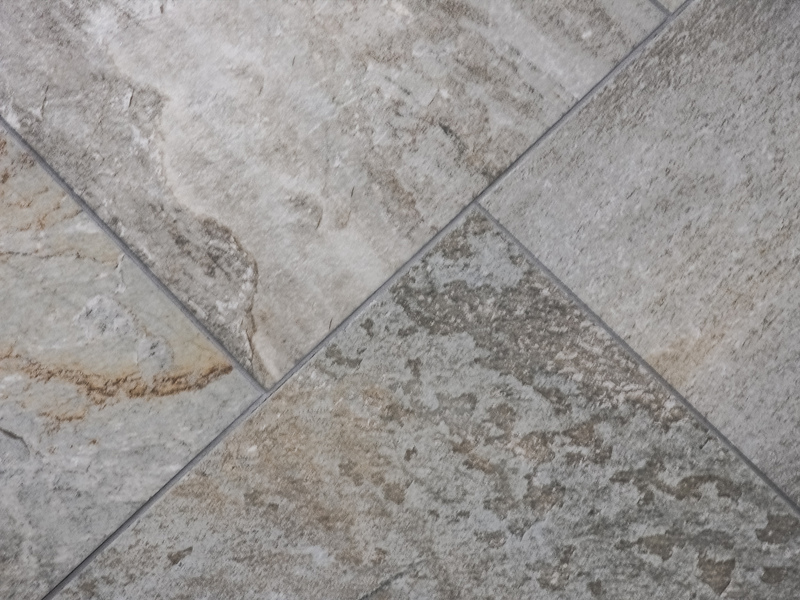 This tile comes in 6" x 24". 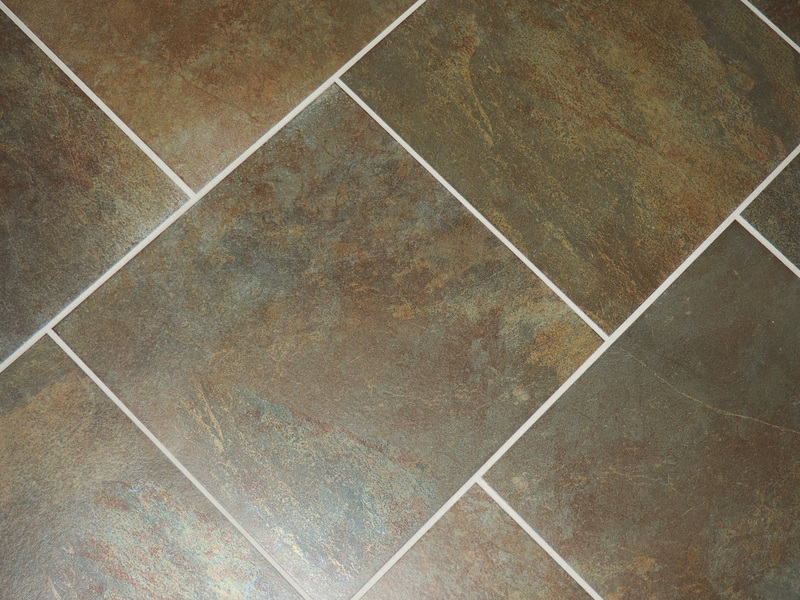 Shown with M-Buckskin grout. 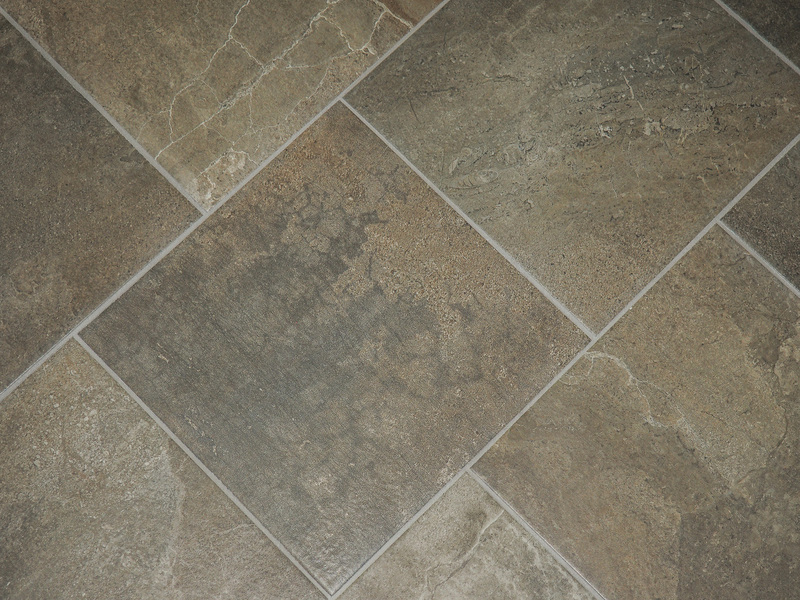 This tile comes in 12" x 12" and 12" x 24". 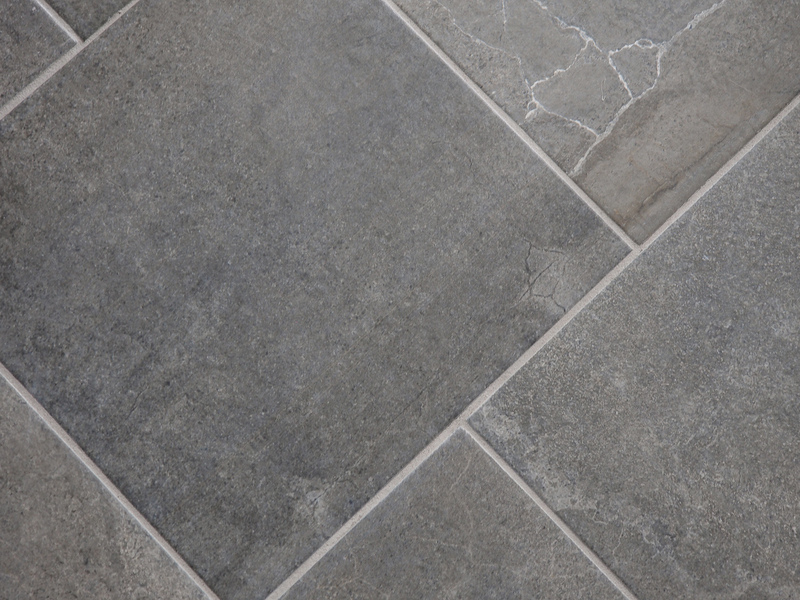 Shown with Delorean Gray grout. 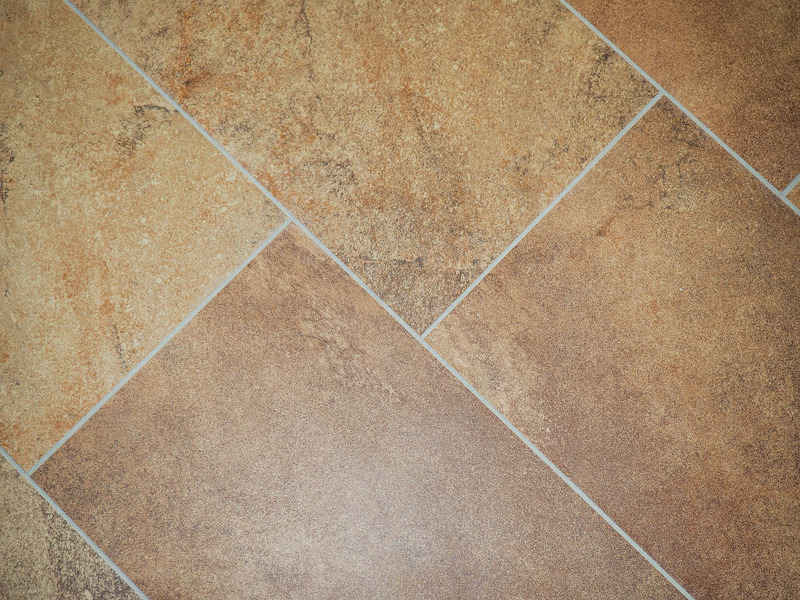 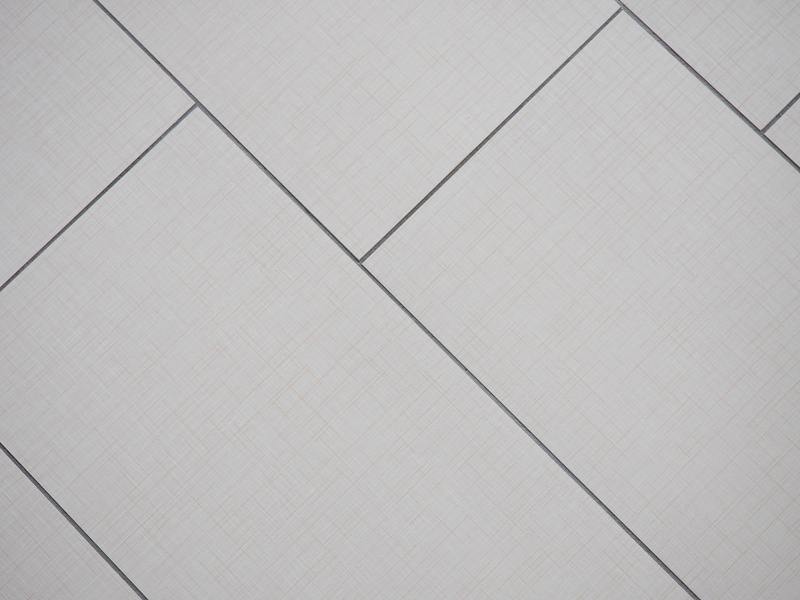 This tile comes in 12" x 24", 13" x 13", 18" x 18", and 2" x 2". 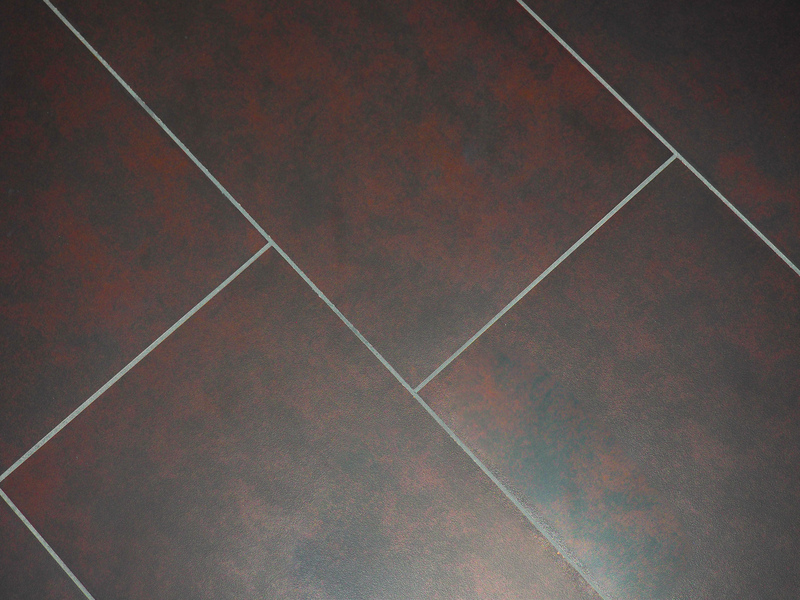 Shown with Delorean Gray grout. 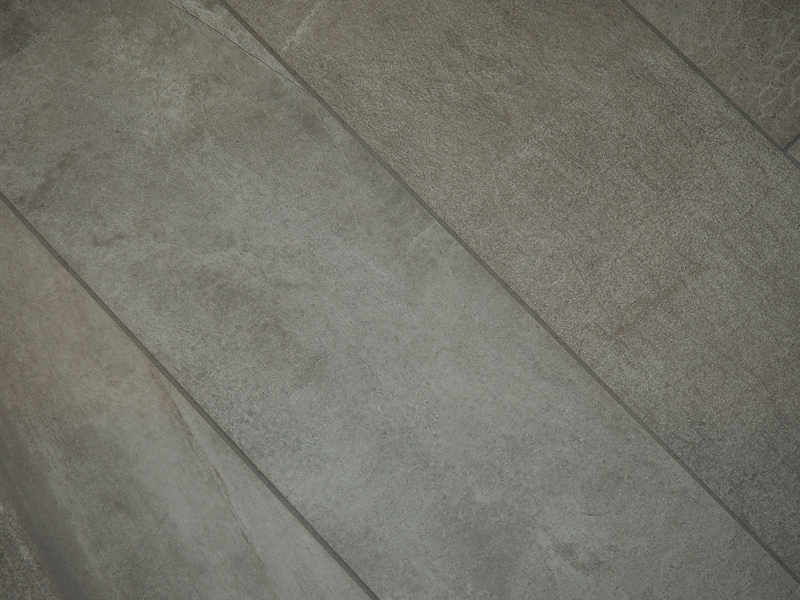 This tile comes in 9" x 36". 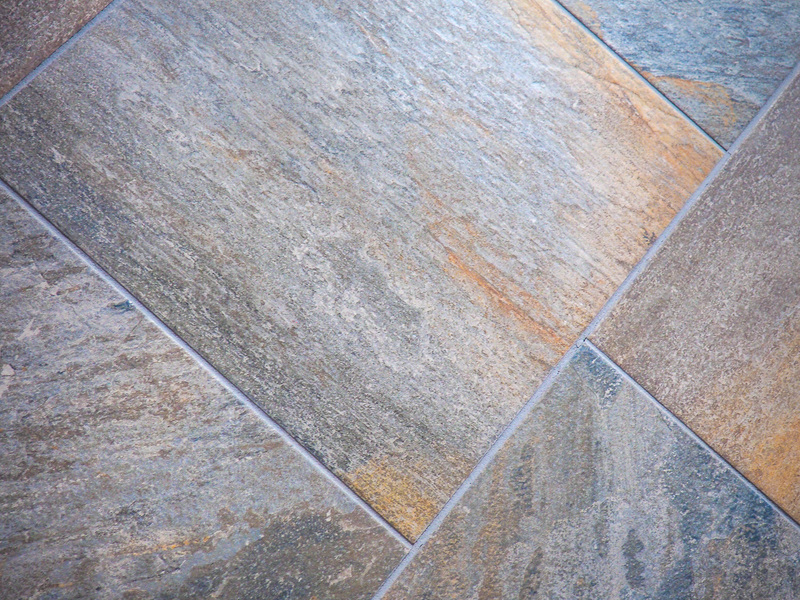 Shown with Delorean Gray grout. 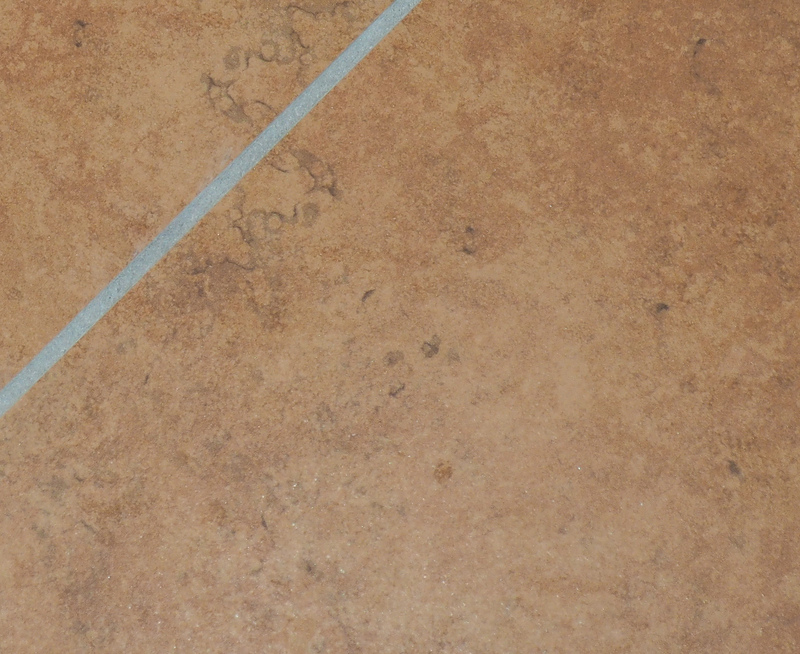 This tile comes in 12"x 24". 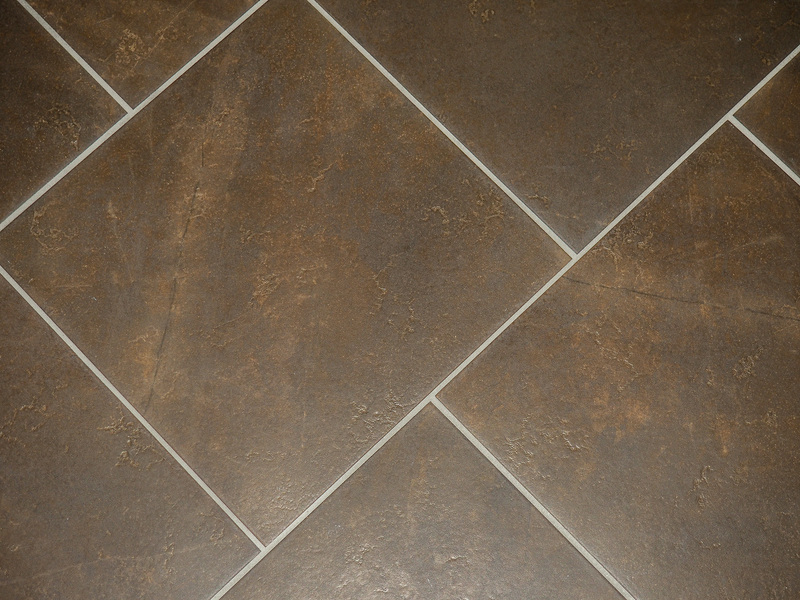 Shown with Delorean Gray grout. 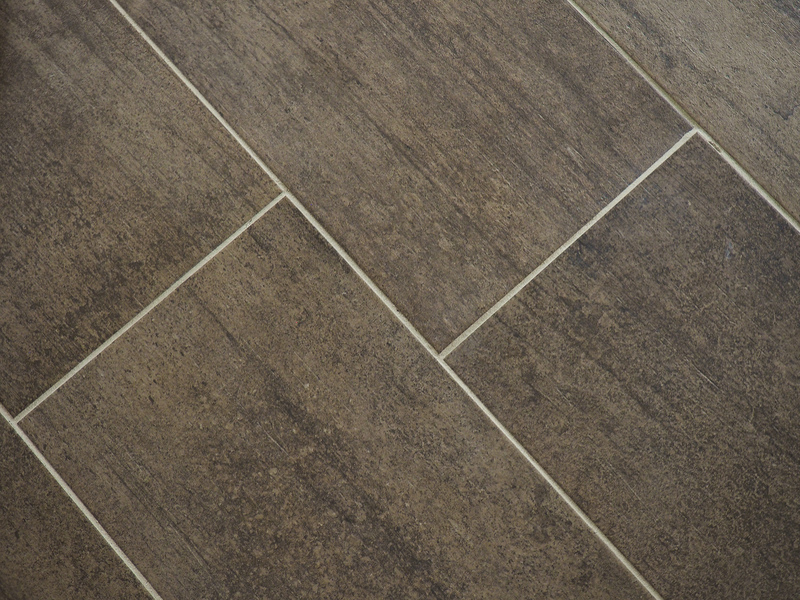 This tile comes in 12" x 24. 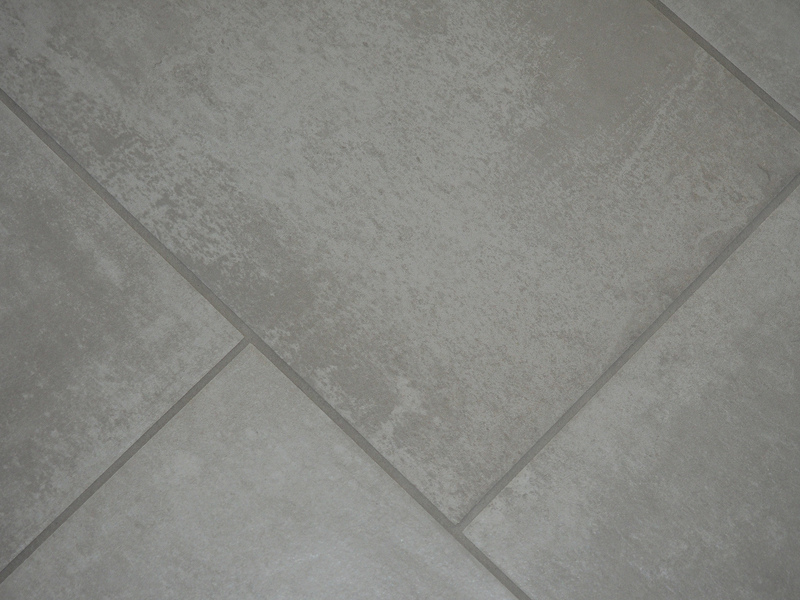 Shown with French Gray grout.